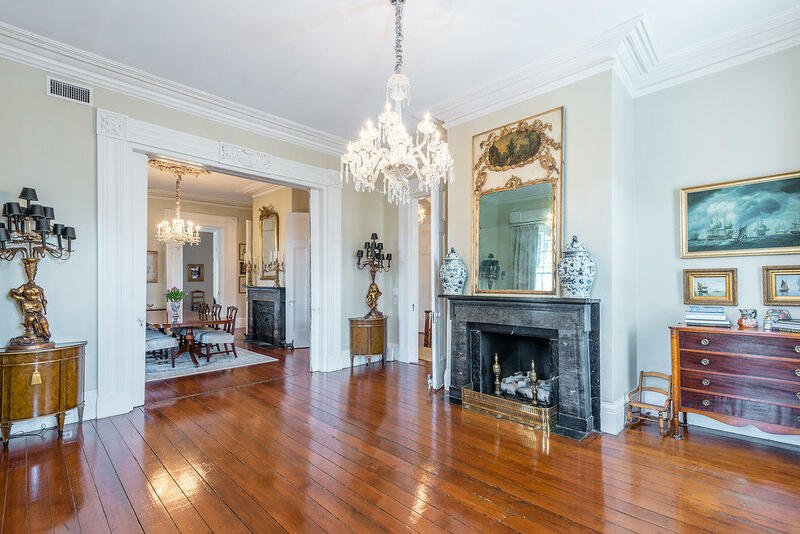 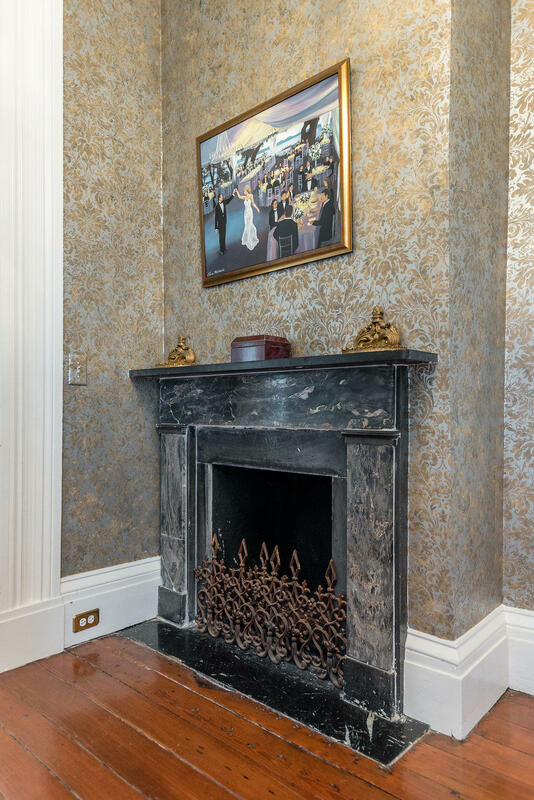 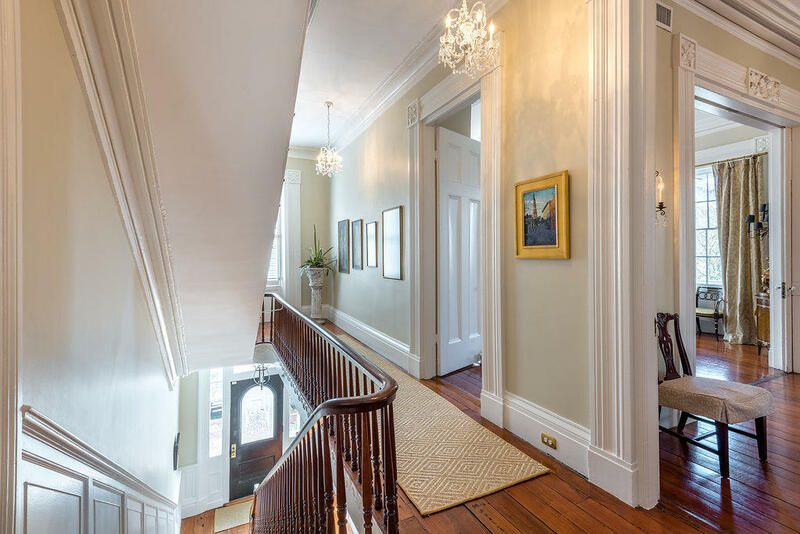 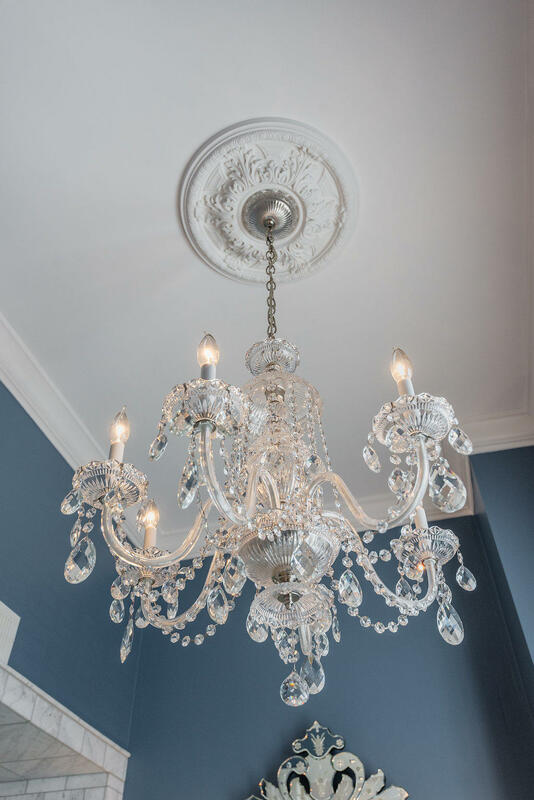 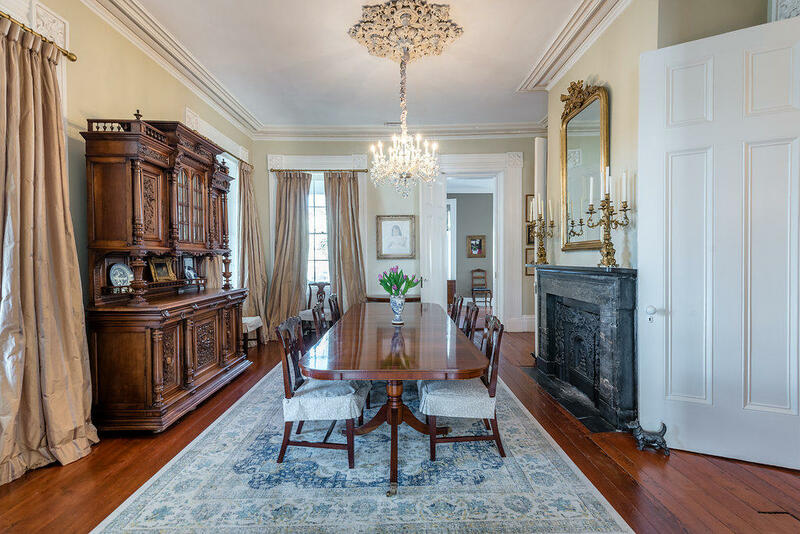 wonderfully wide piazza, floor to ceiling windows, marble mantles, moldings and etchings steeped in history. 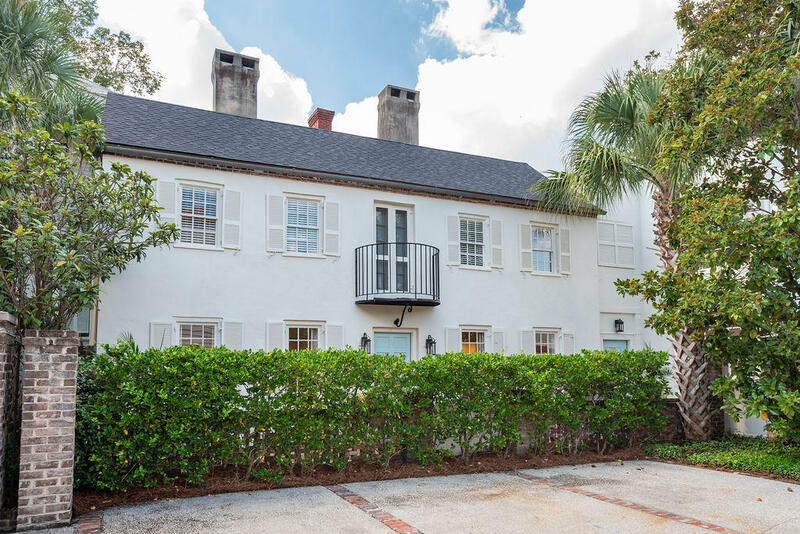 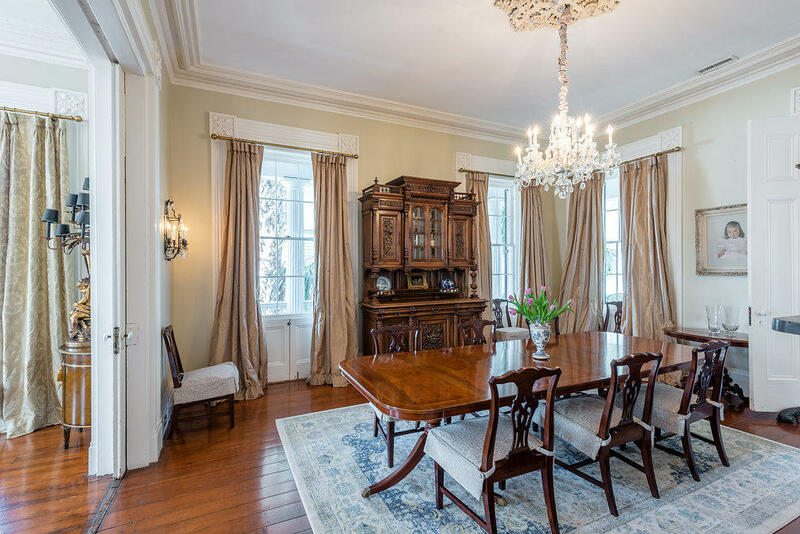 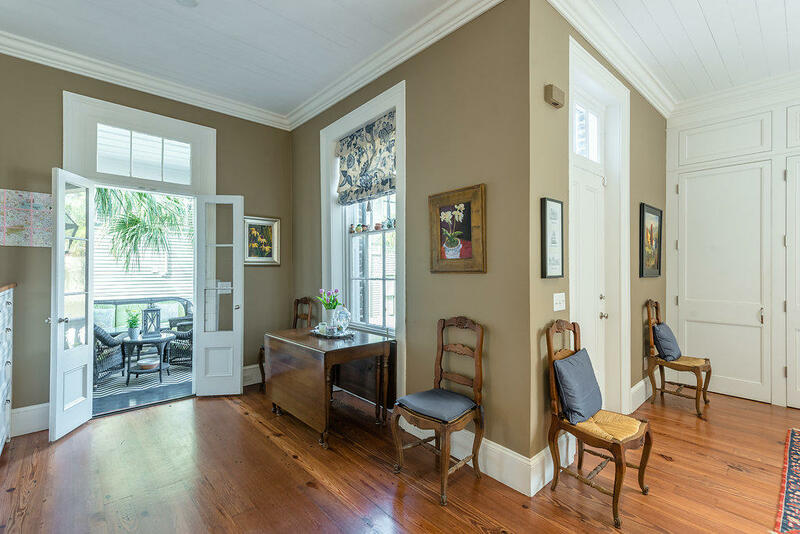 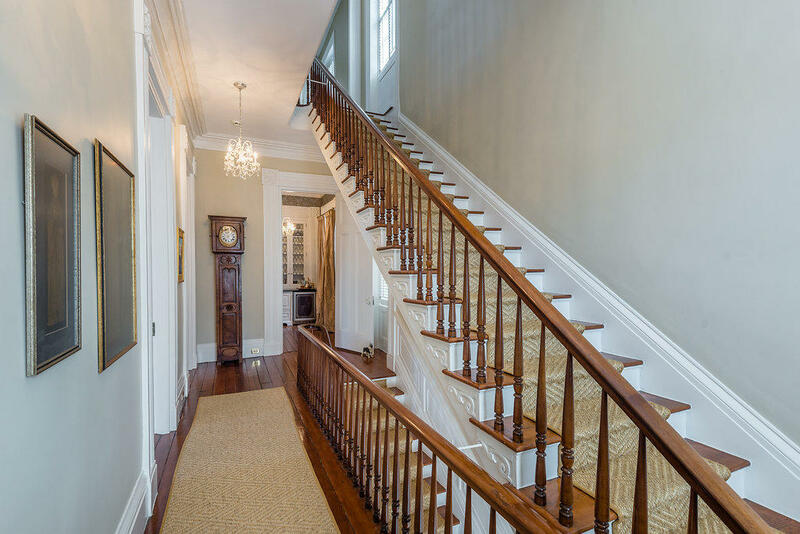 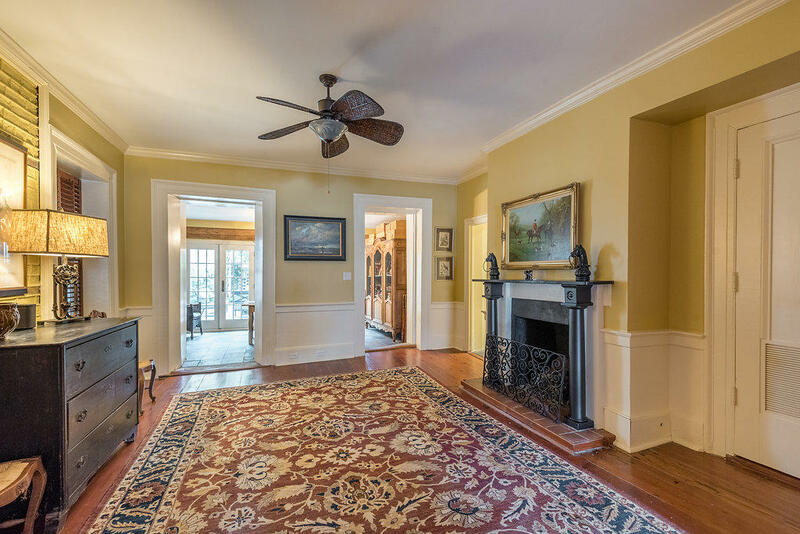 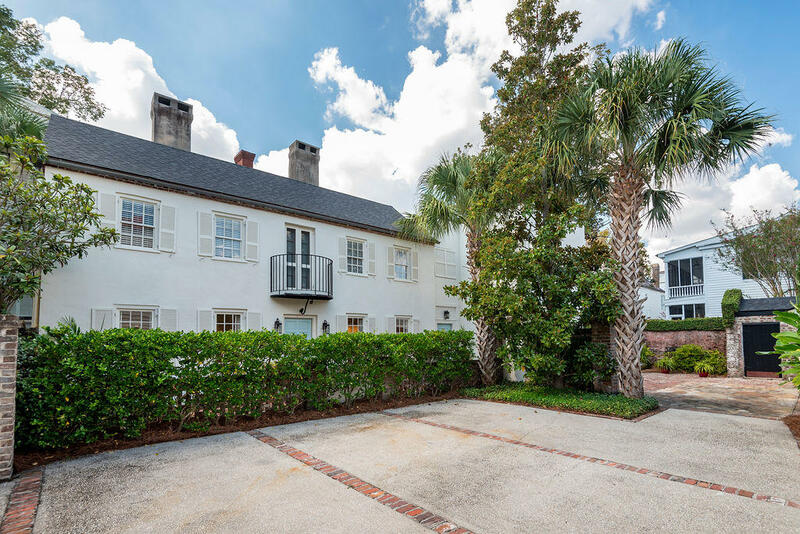 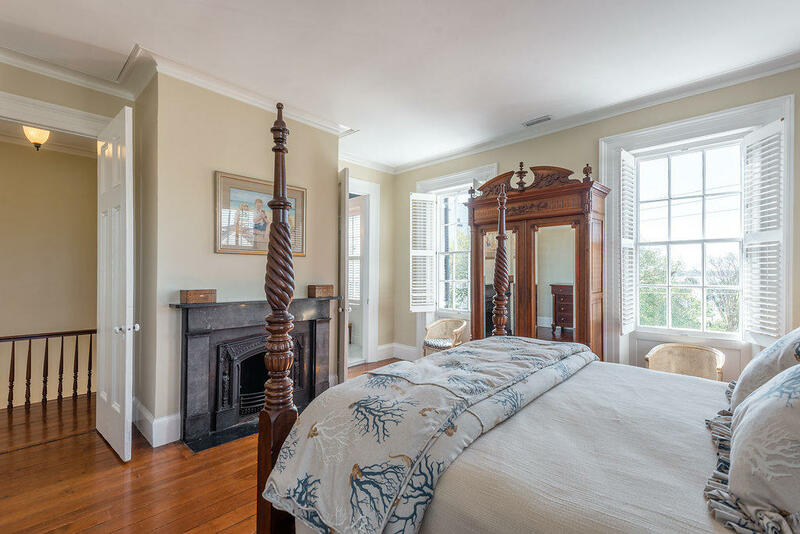 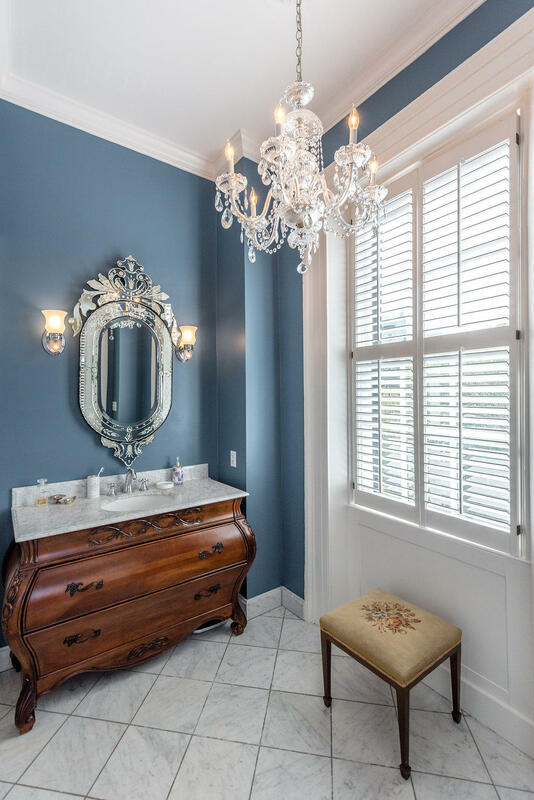 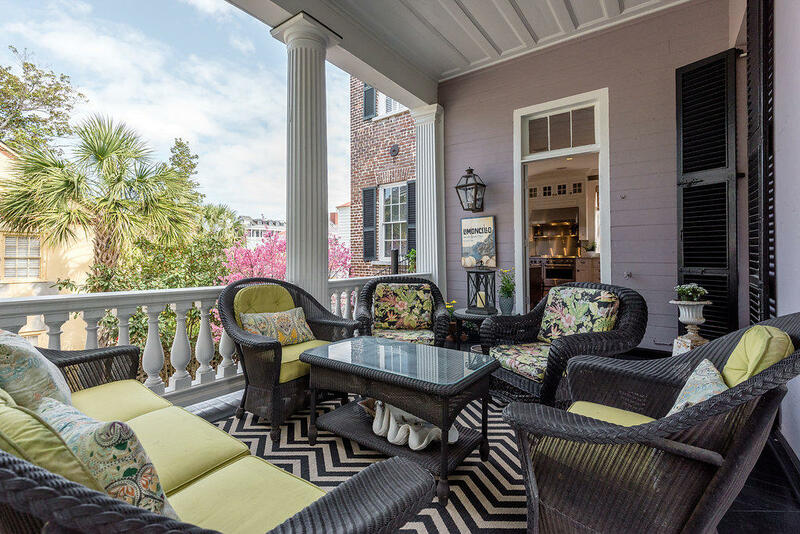 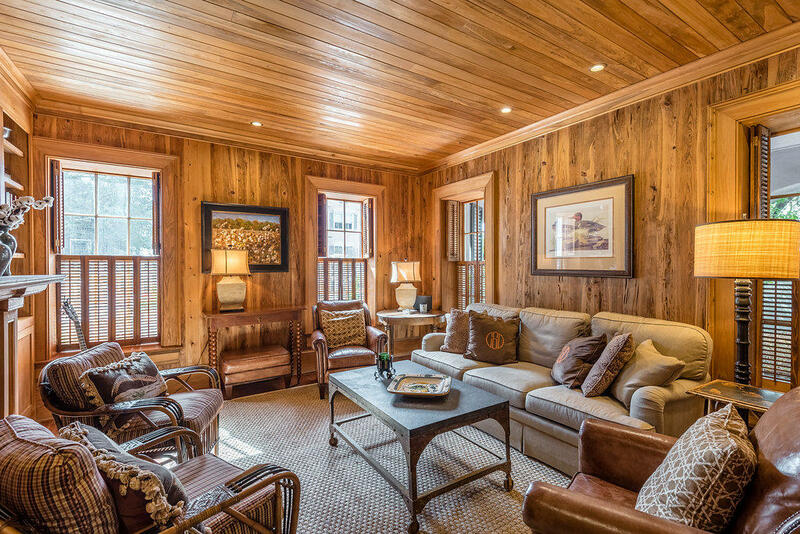 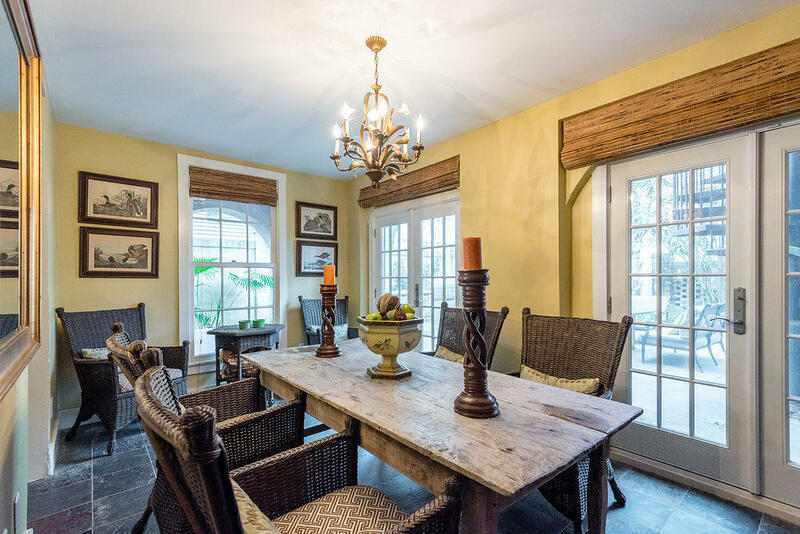 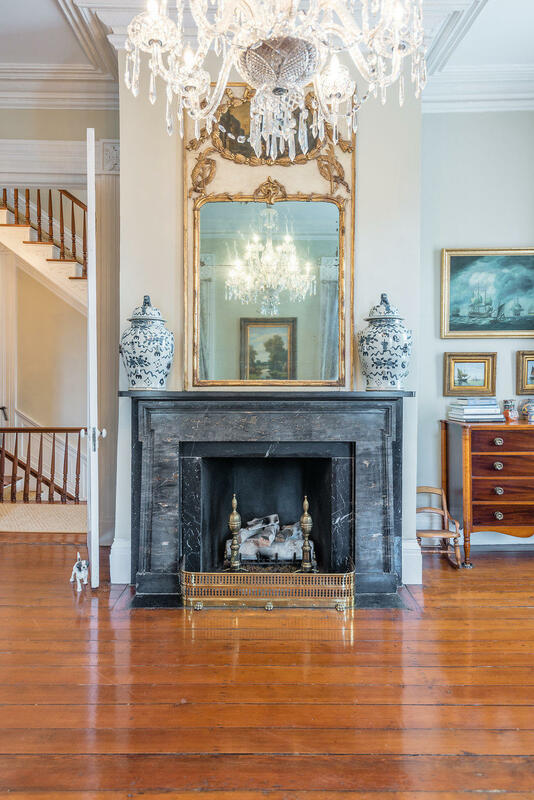 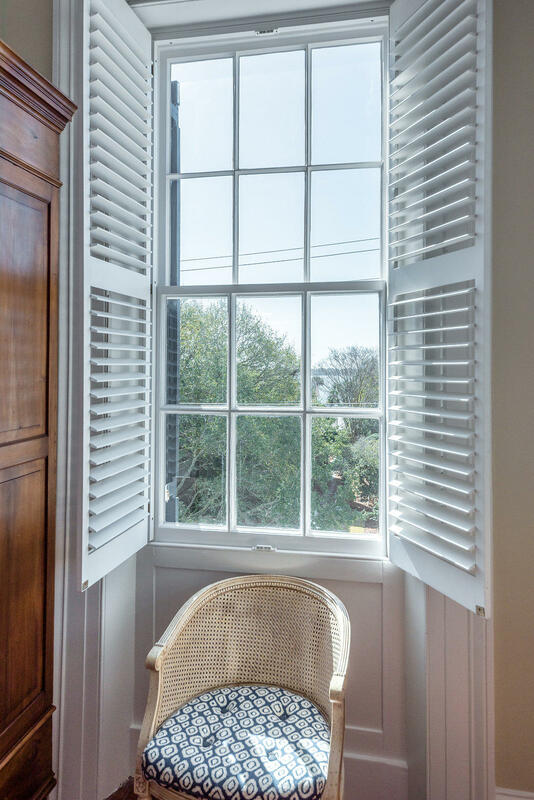 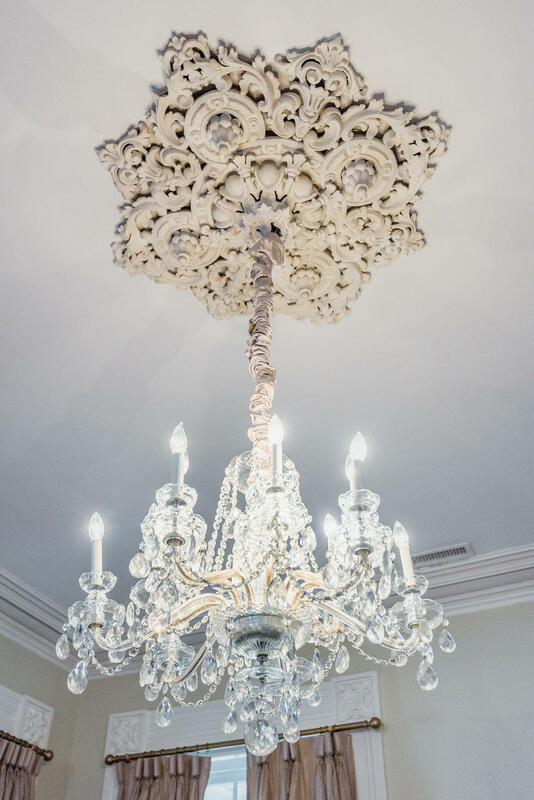 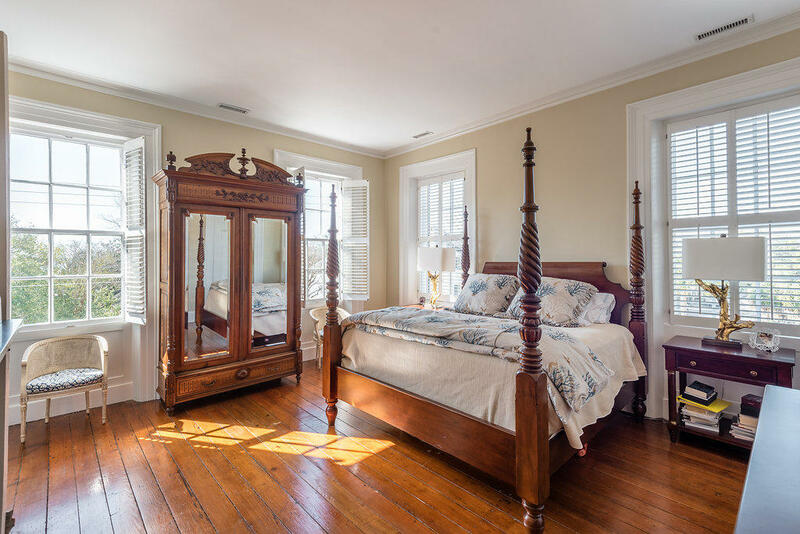 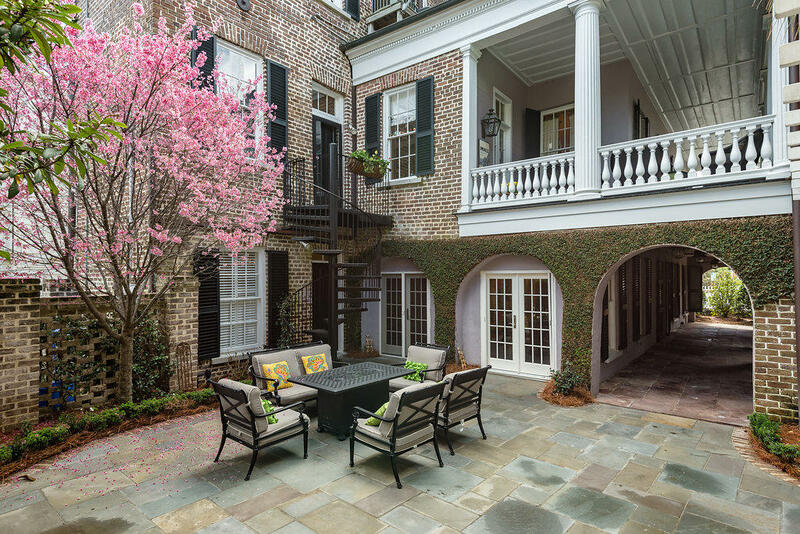 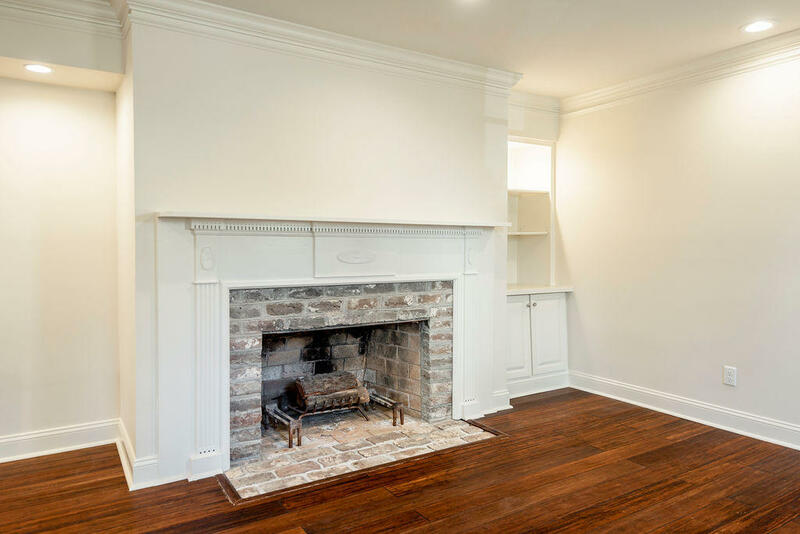 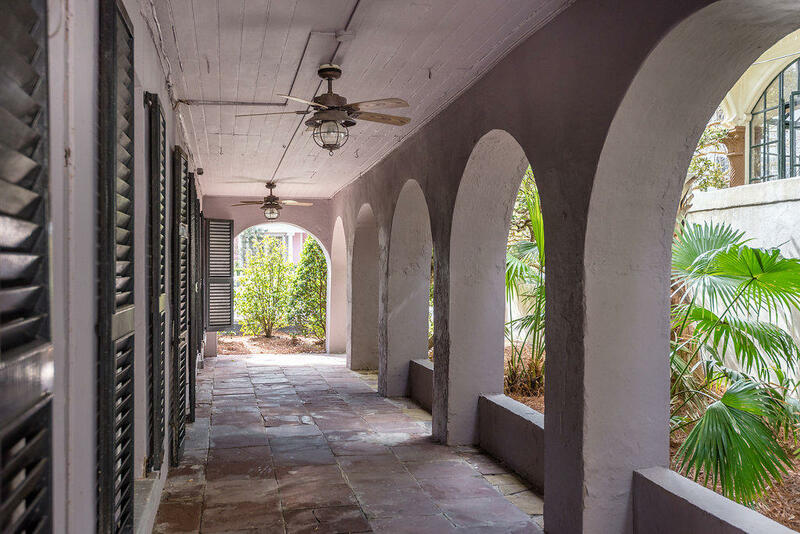 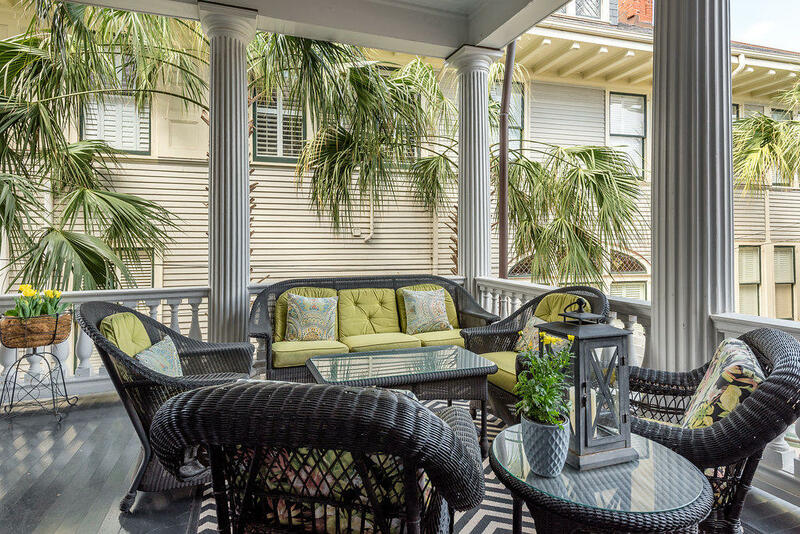 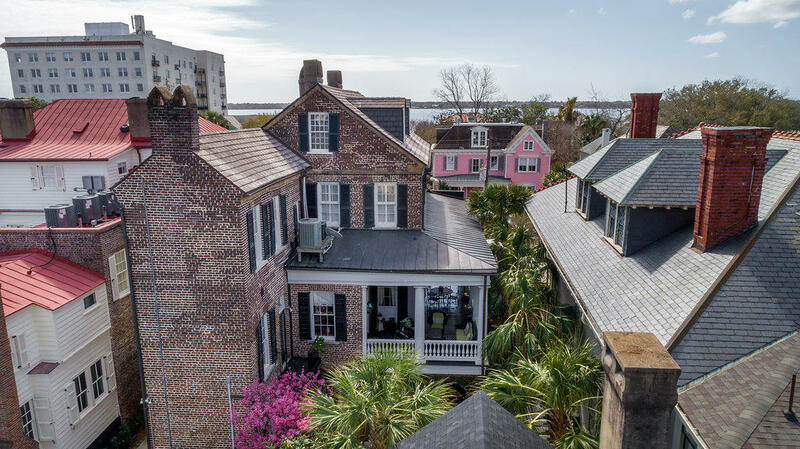 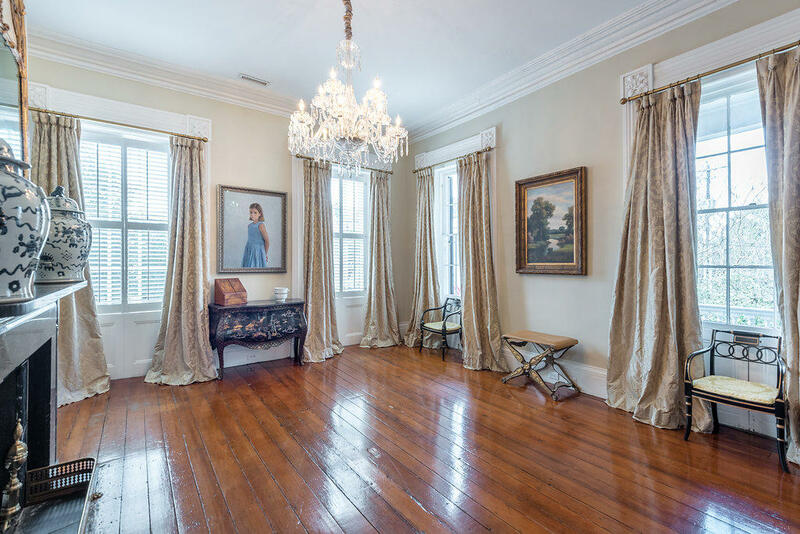 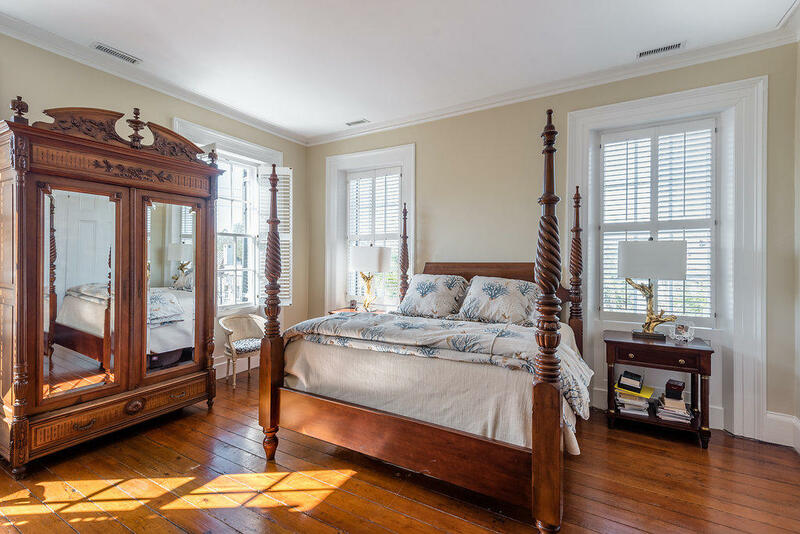 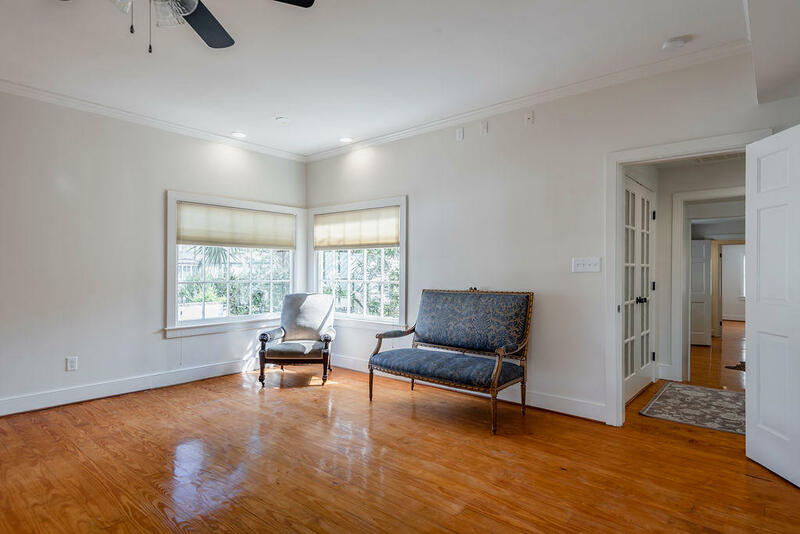 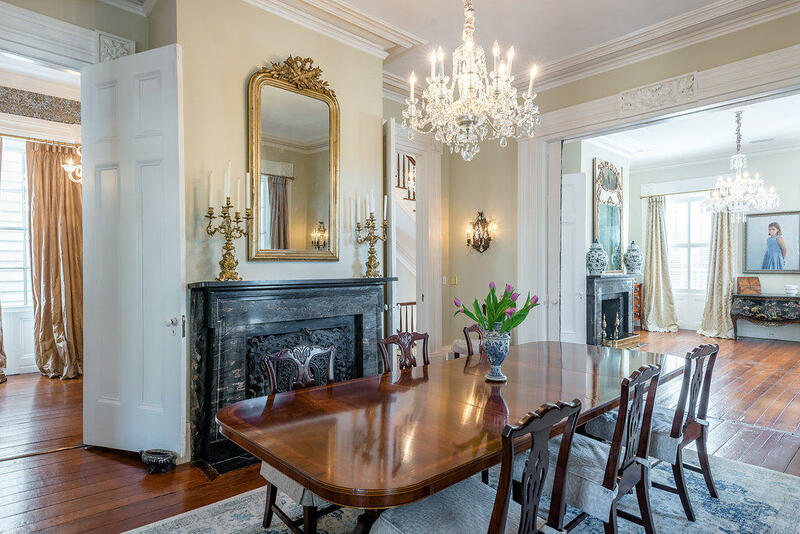 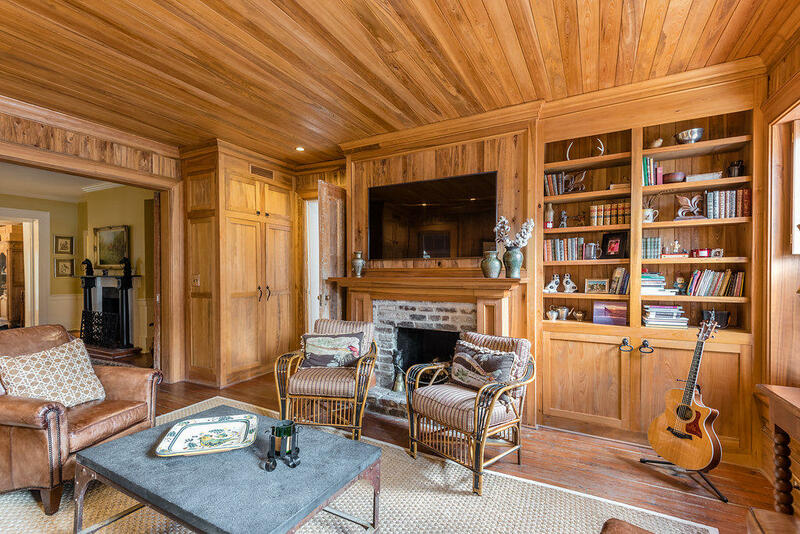 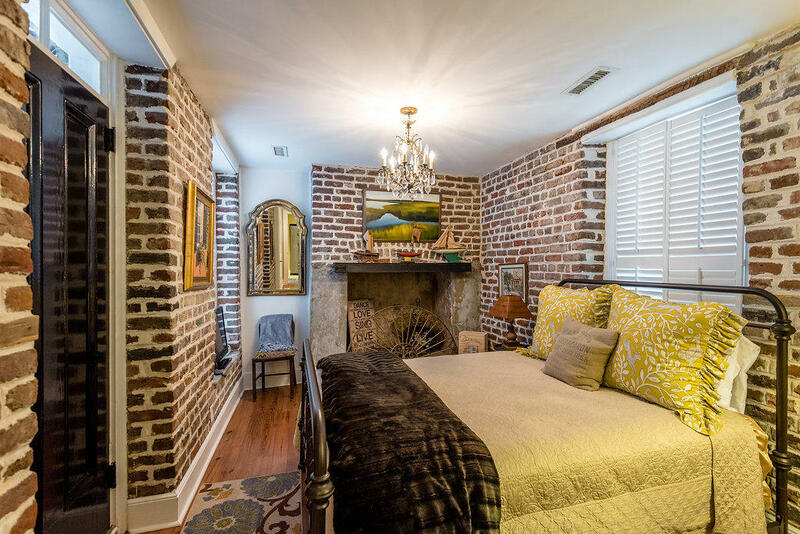 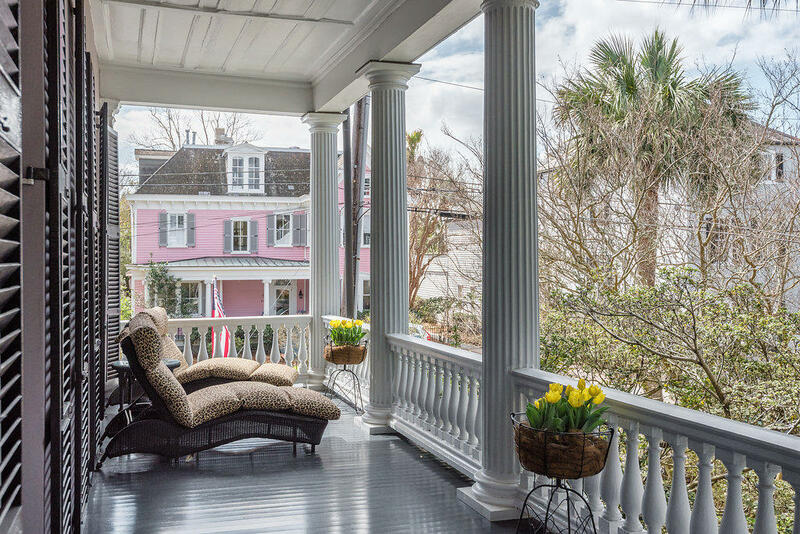 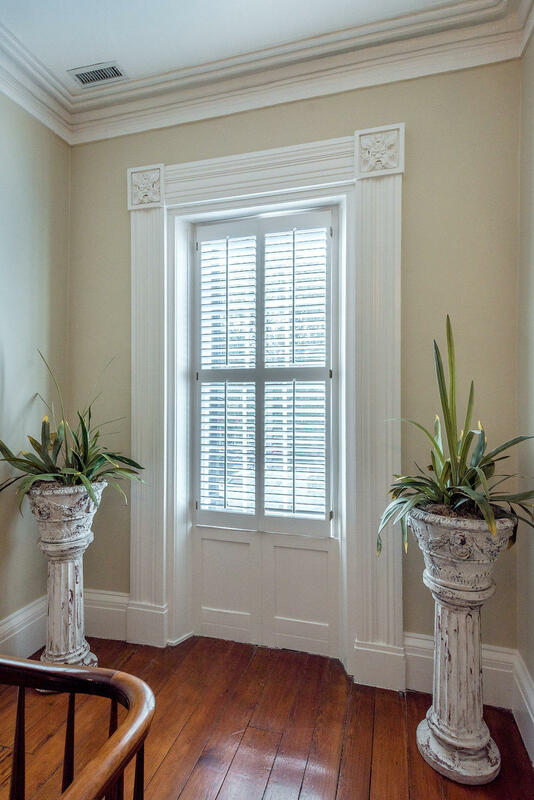 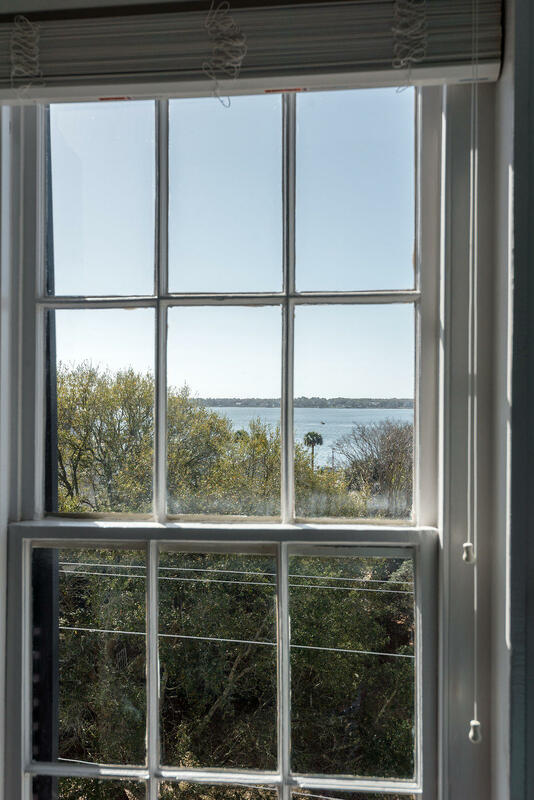 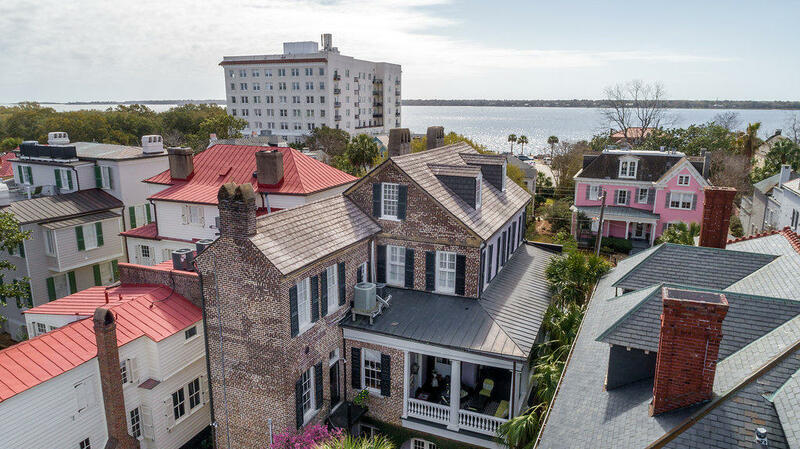 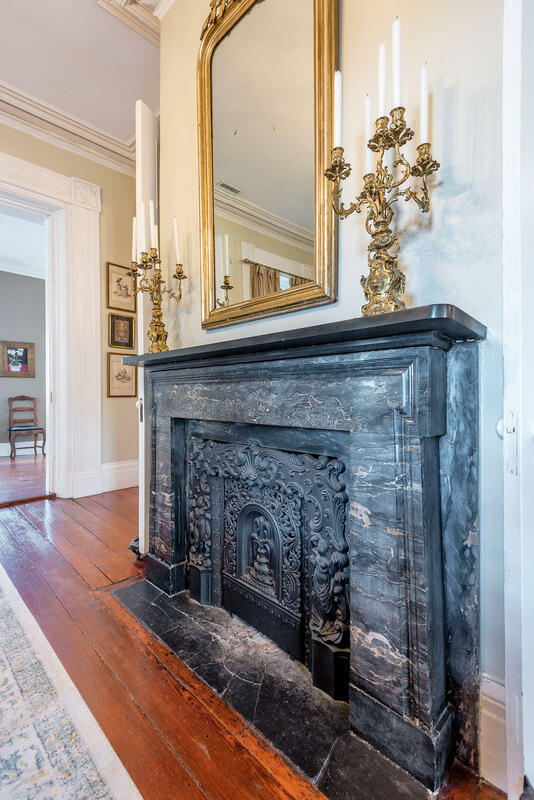 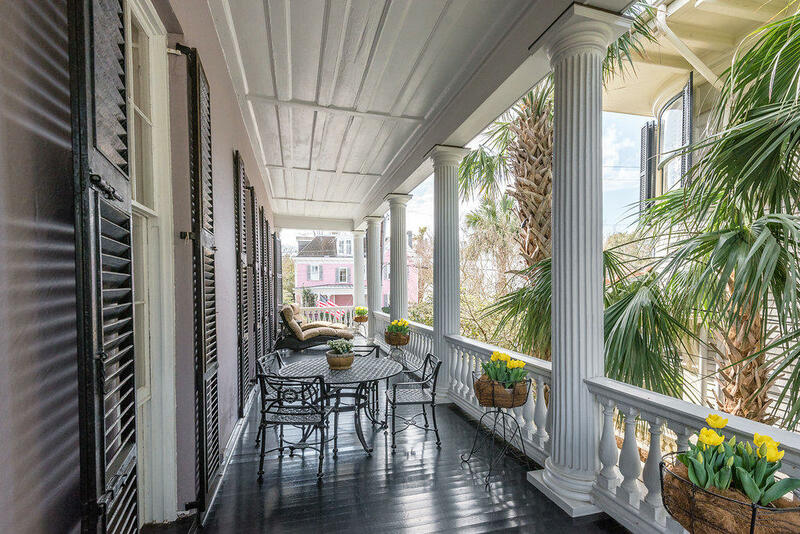 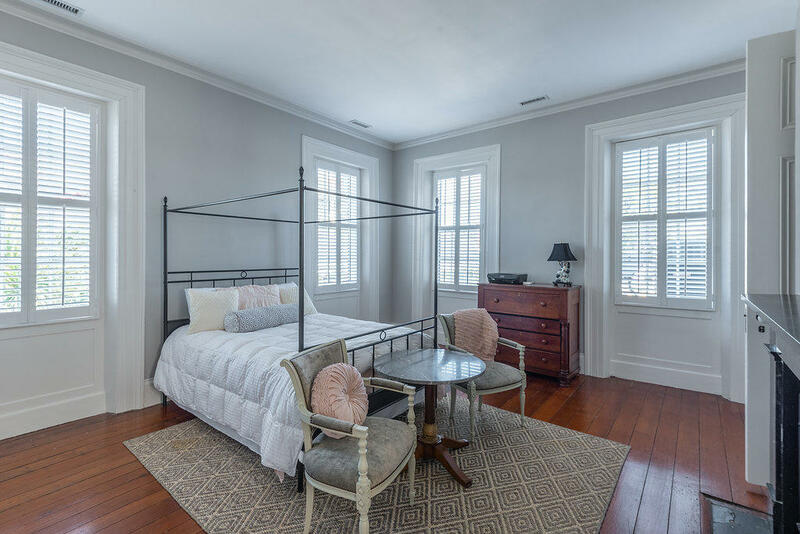 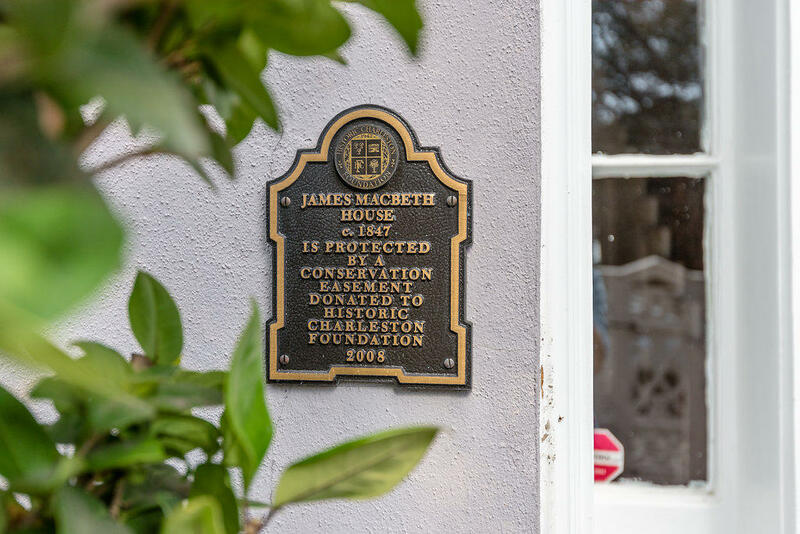 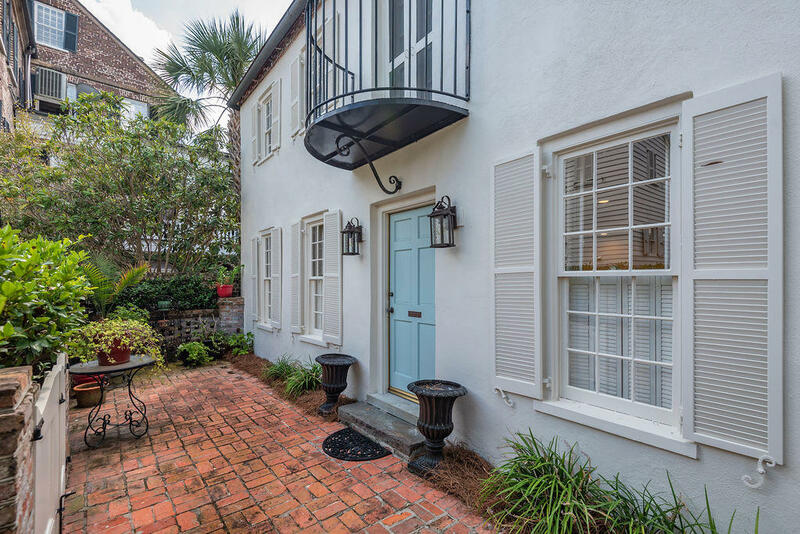 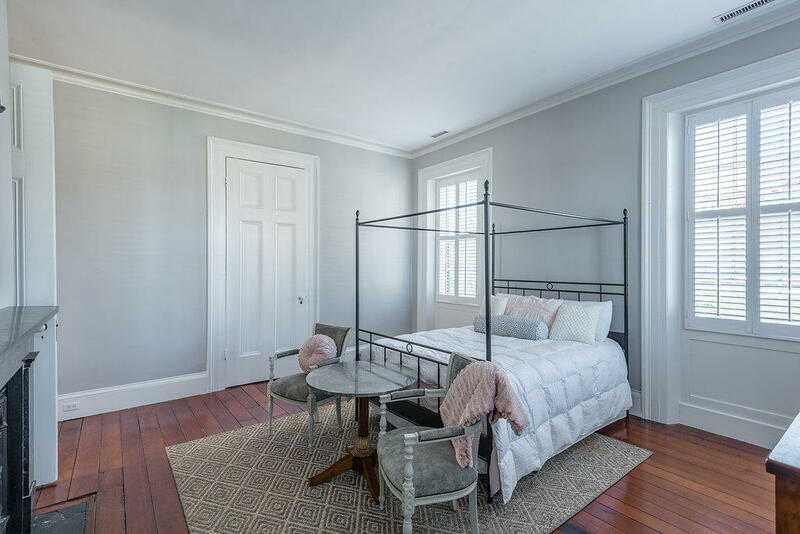 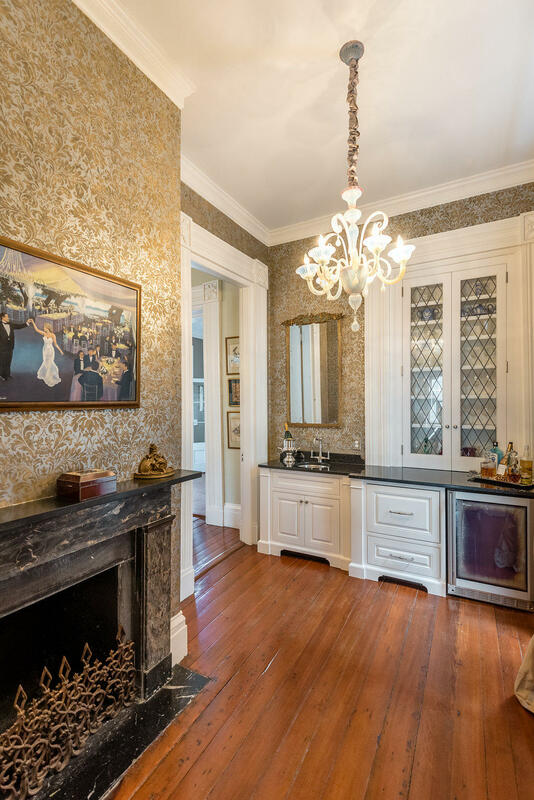 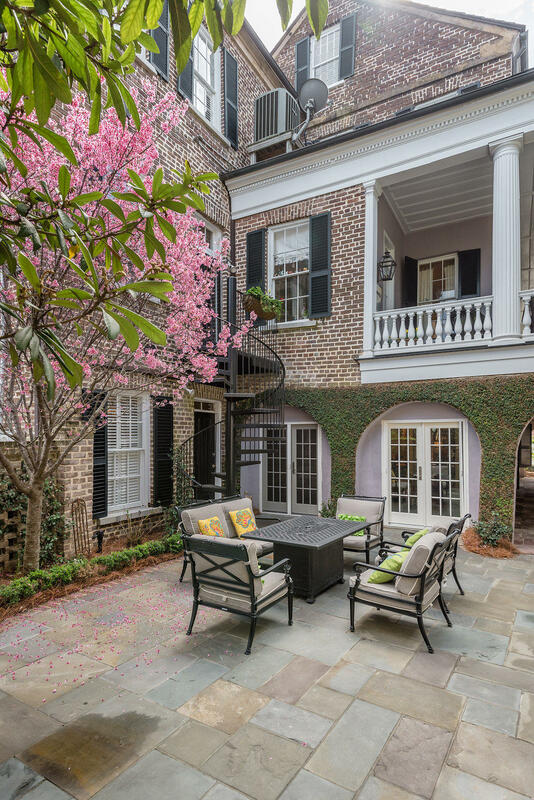 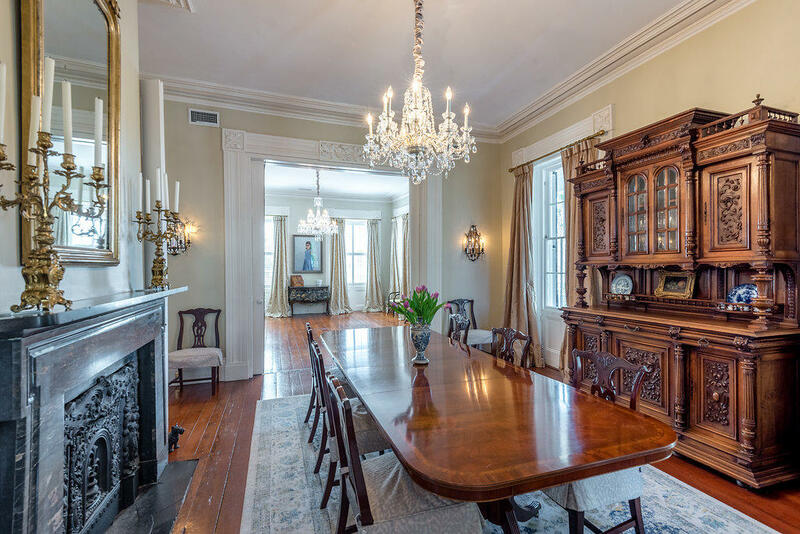 You can imagine the parties and life stories that took place in these rooms, as well as sitting on the piazza enjoying the southern breezes and view of the Ashley River. 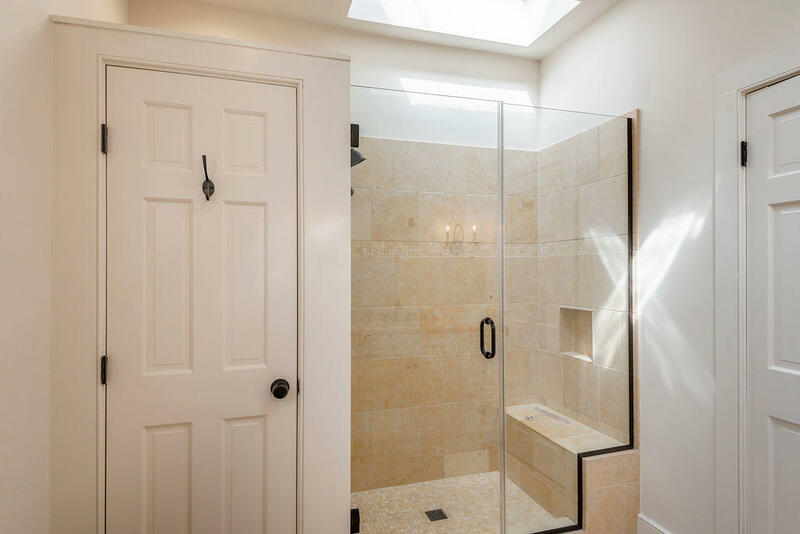 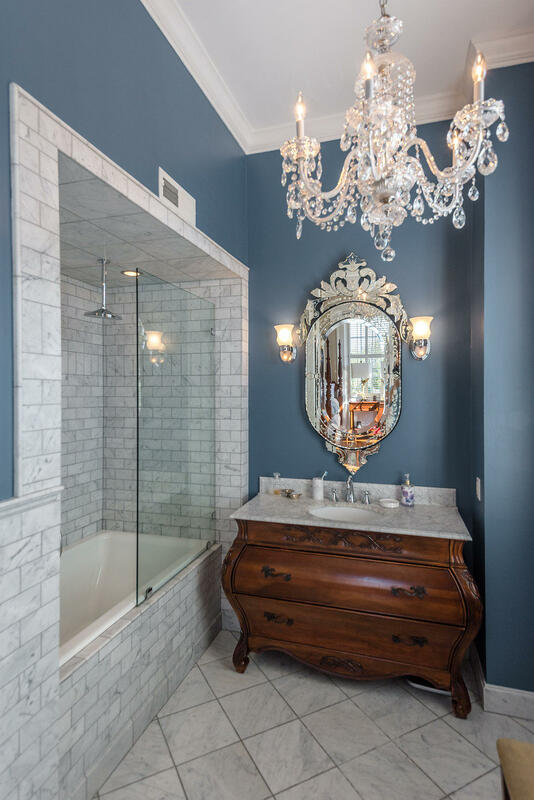 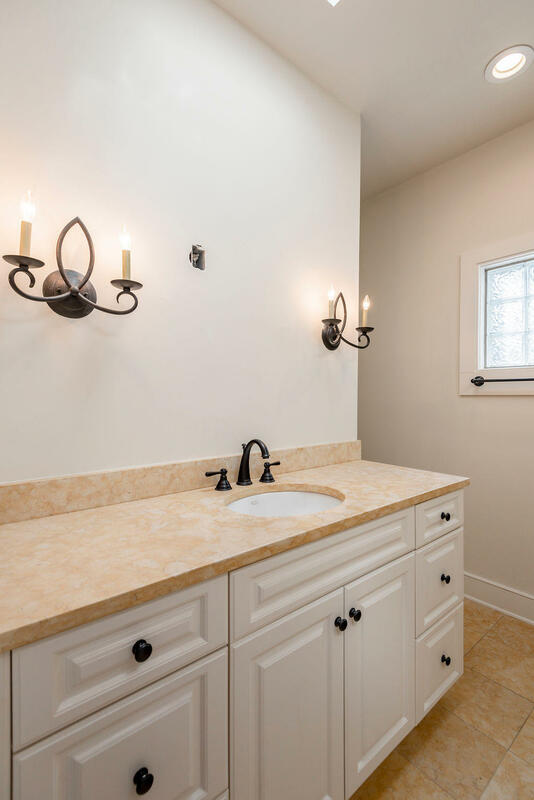 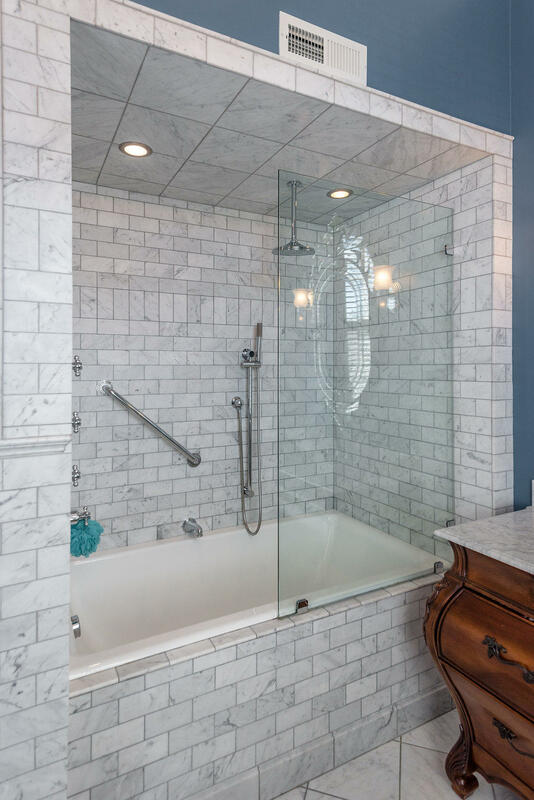 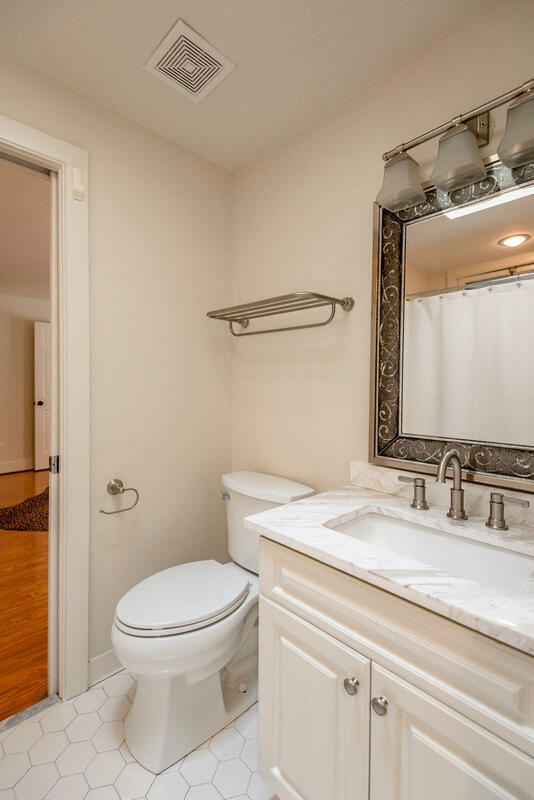 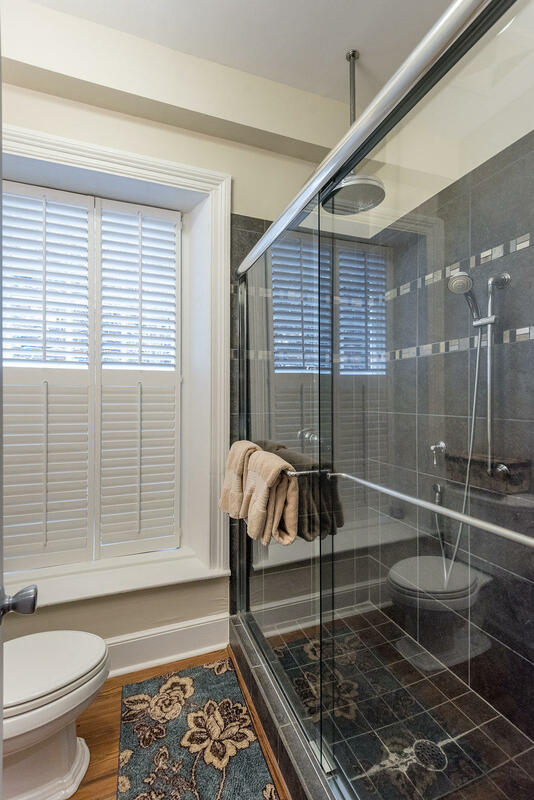 Fortunately, the home has been updated and beautifully maintained for modern day living. 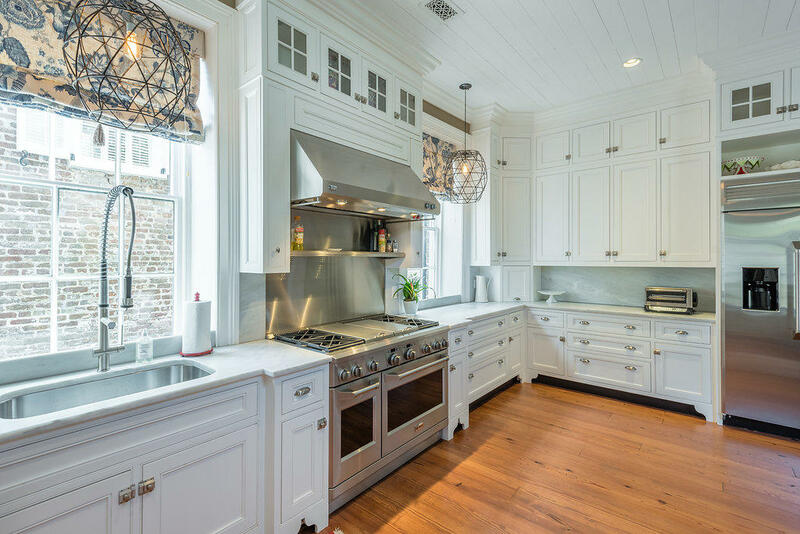 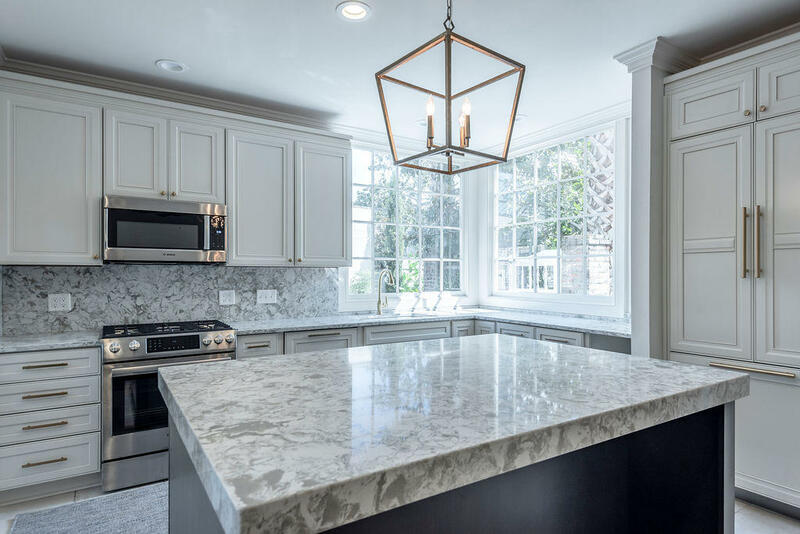 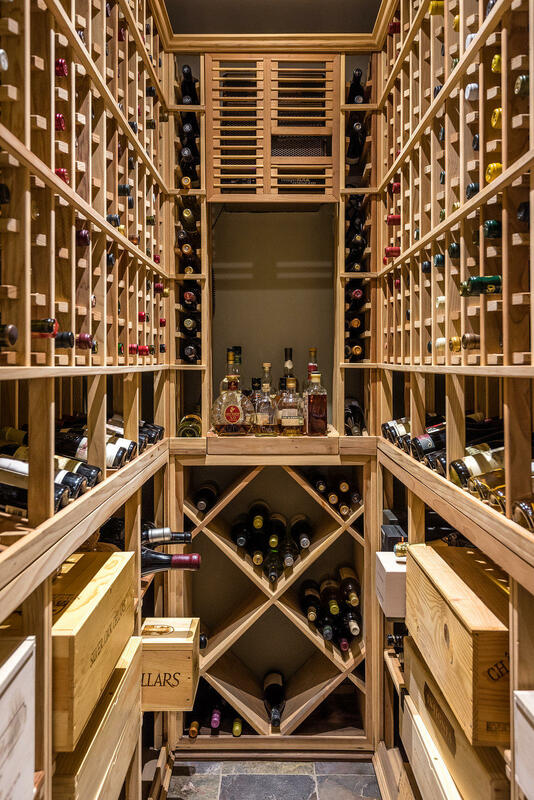 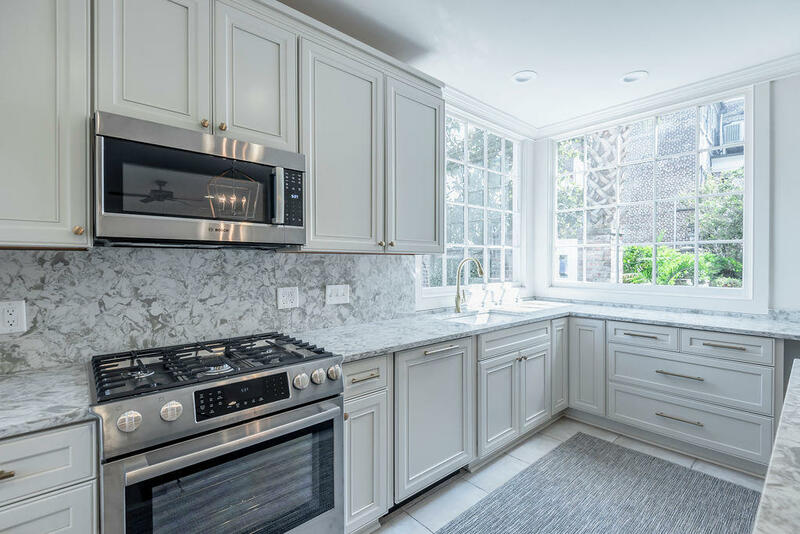 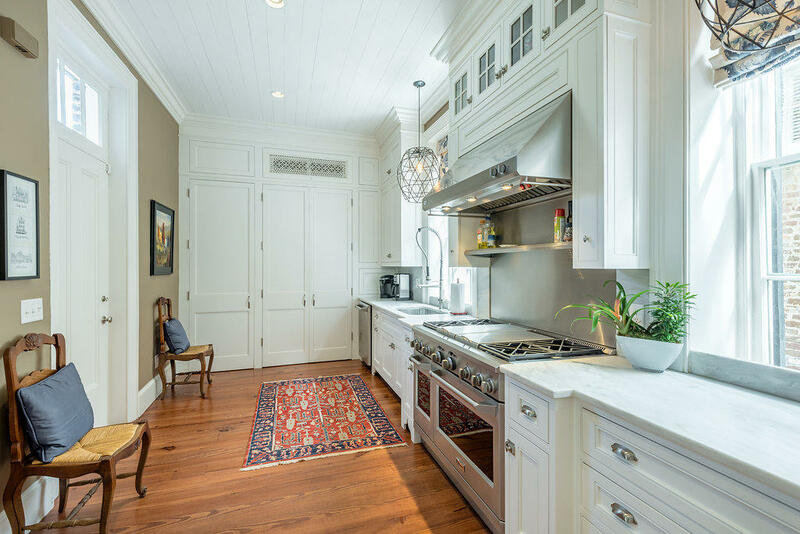 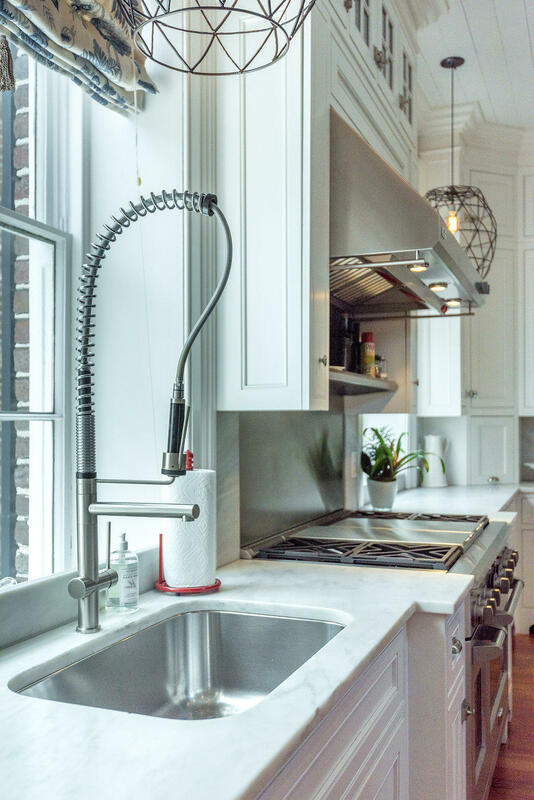 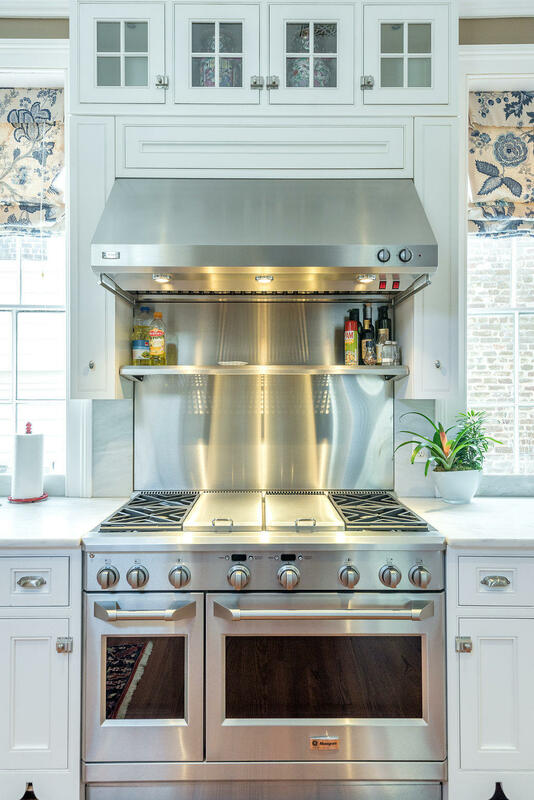 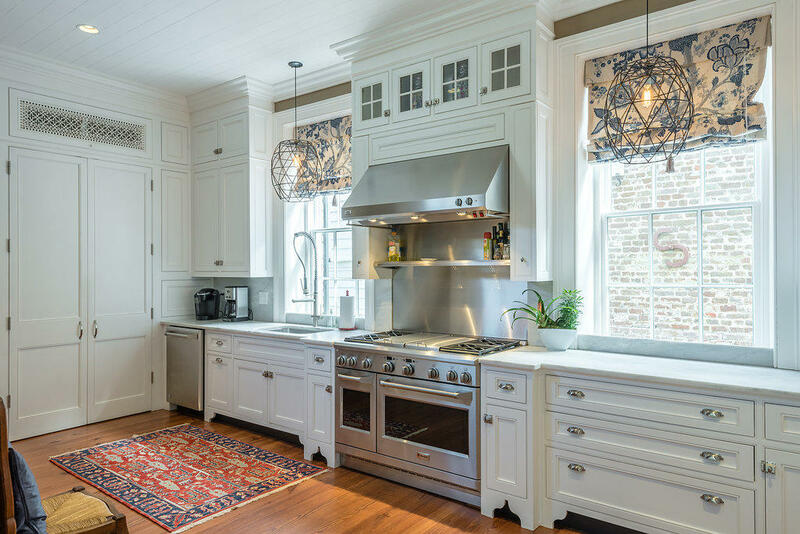 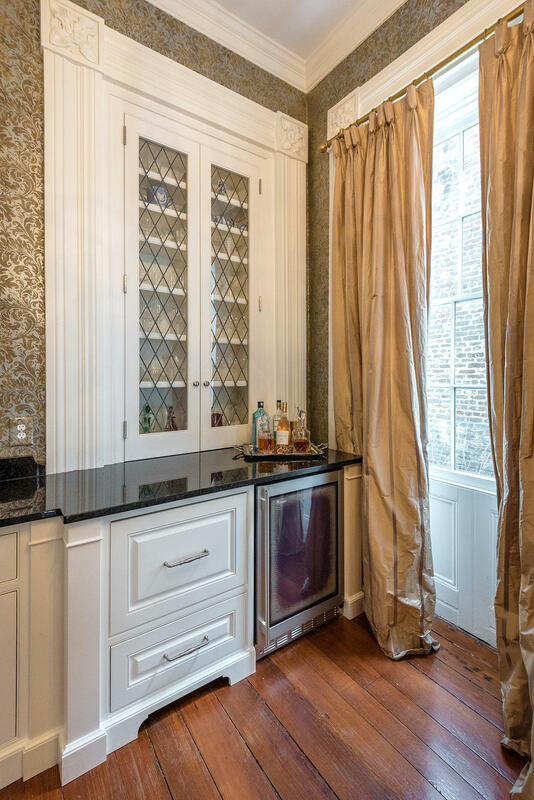 The eat in kitchen boasts the finest appliances with abundant storage, finished off with a butler's pantry and wet bar. 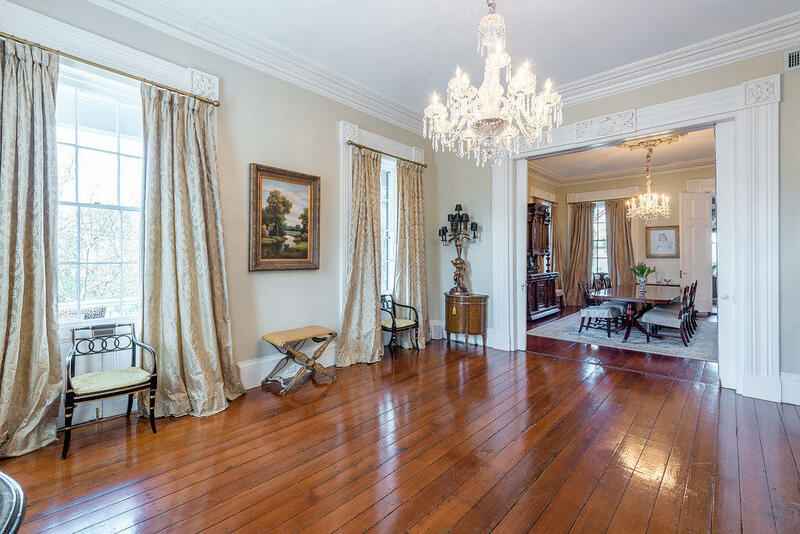 There are a total of 5 bedrooms and 5.5 baths over 6000 sq ft. 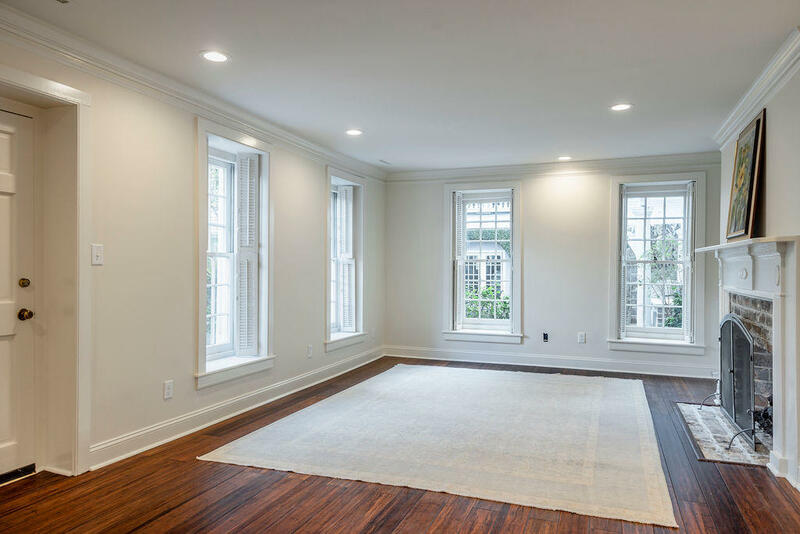 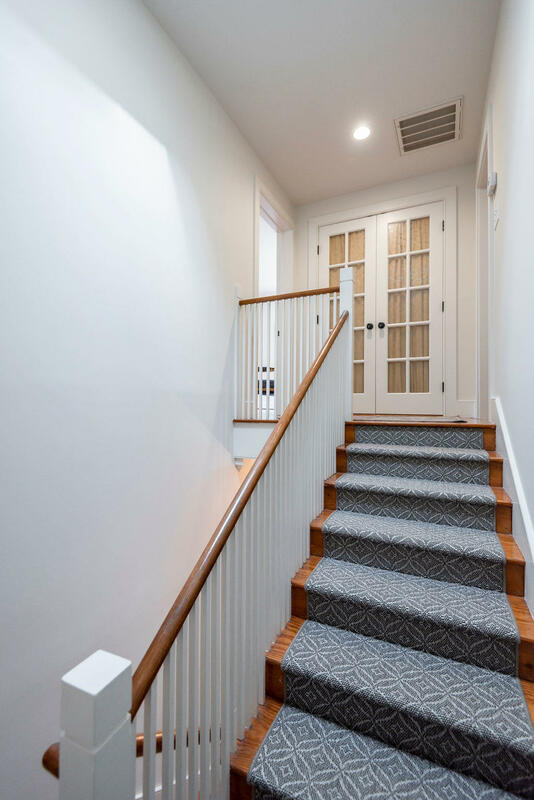 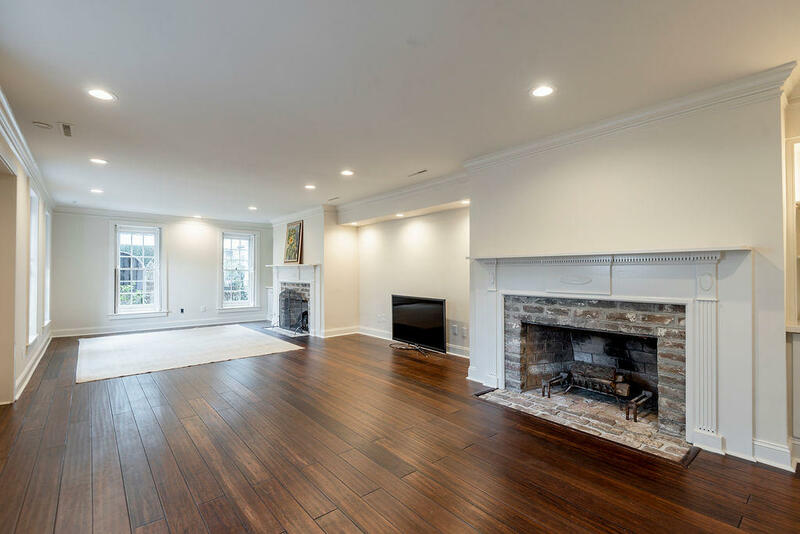 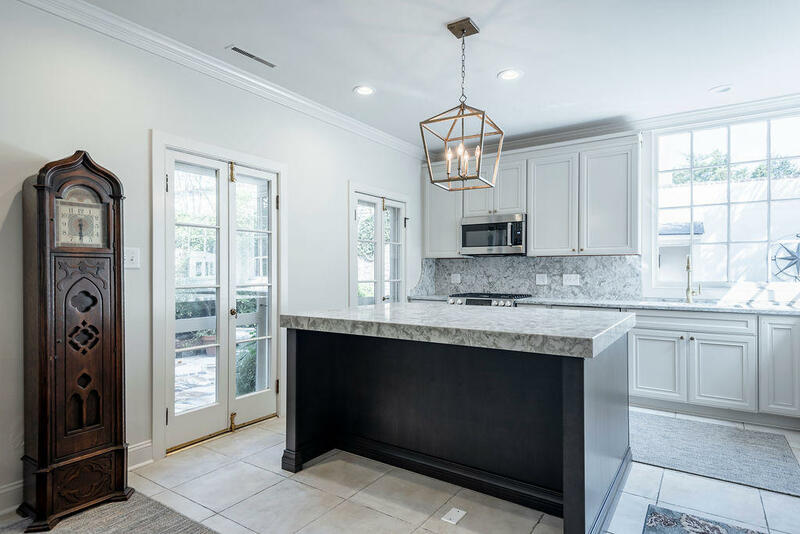 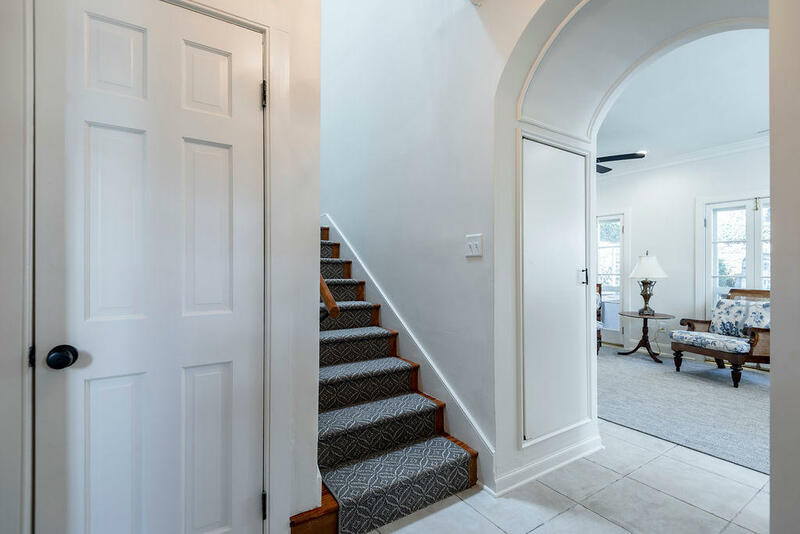 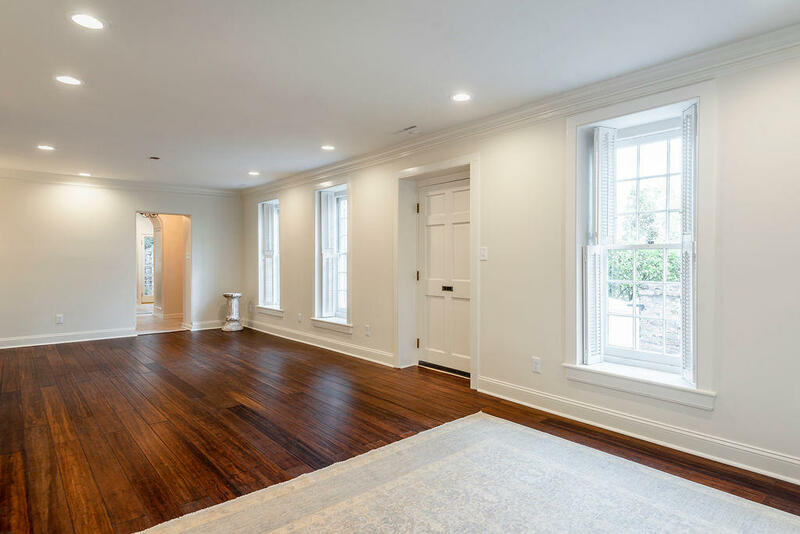 The ground floor is currently being used as additional living space consisting of family room, wine cellar, laundry room, bathroom and dining area. 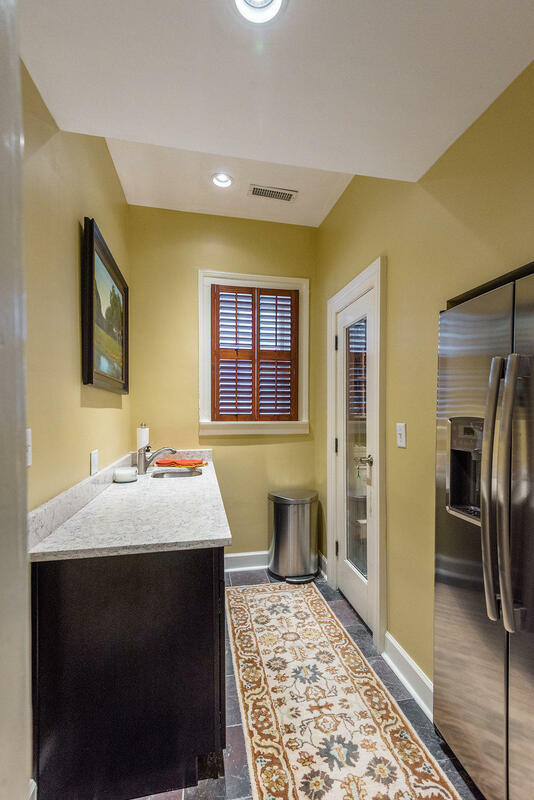 This could easily be converted to a mother in law suite as it has its own entrance and meter. 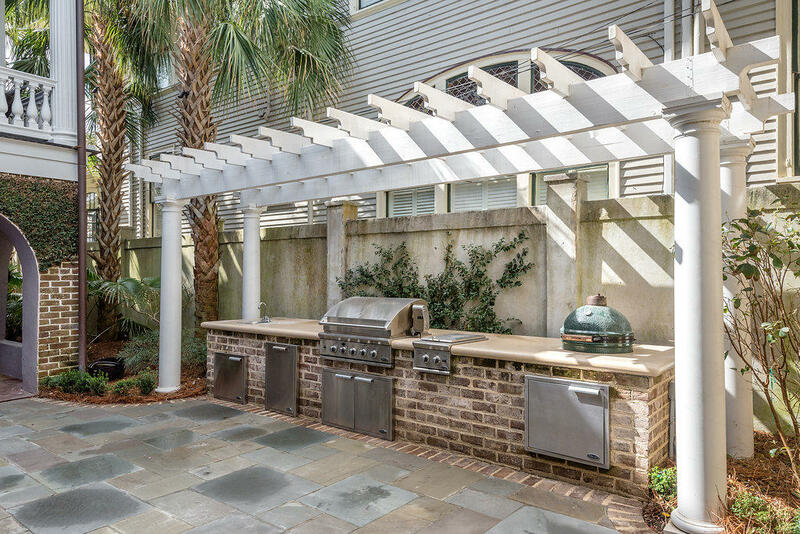 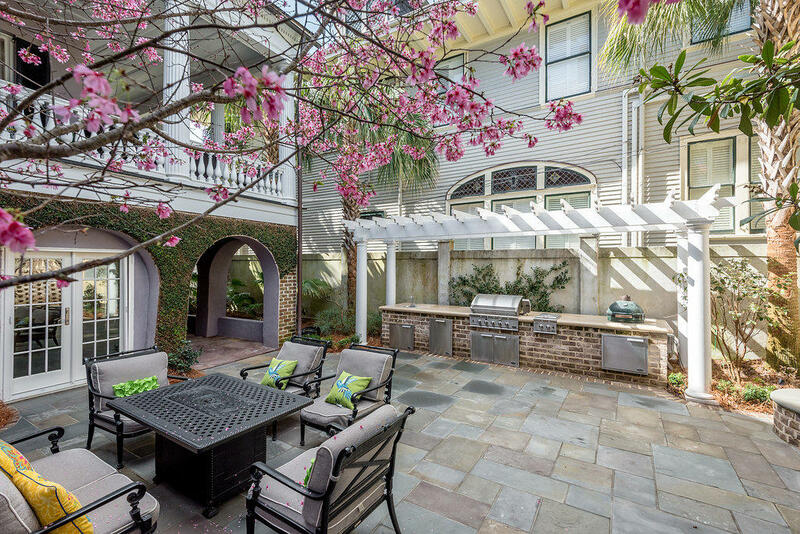 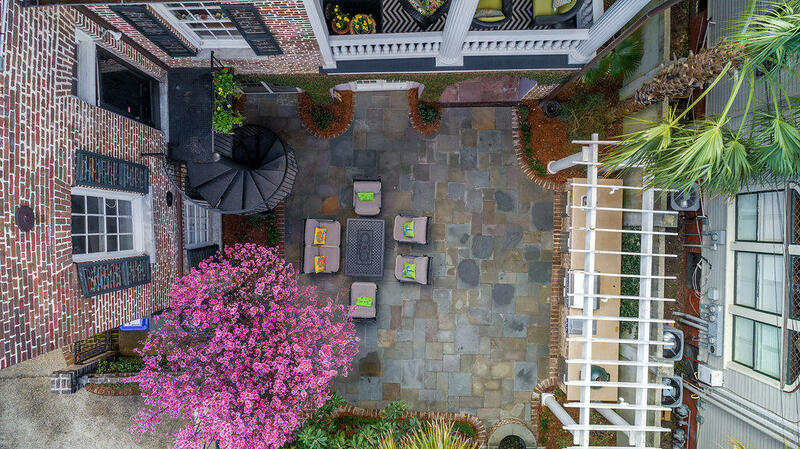 The new bluestone courtyard, complete with outdoor kitchen, with 2 grills, ice maker and firepit is a private, urban oasis perfect for entertaining. 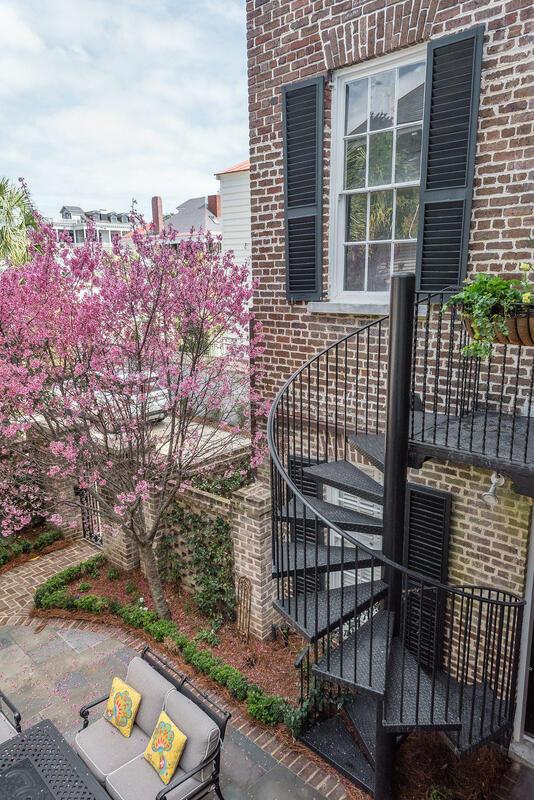 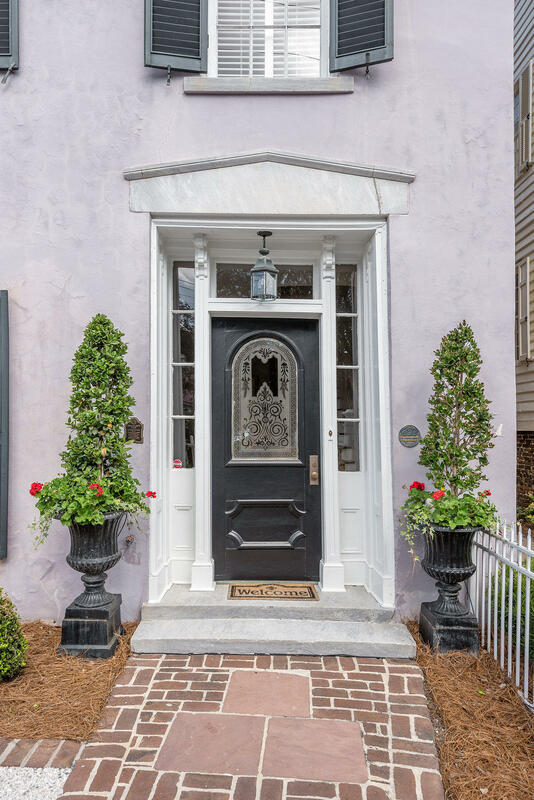 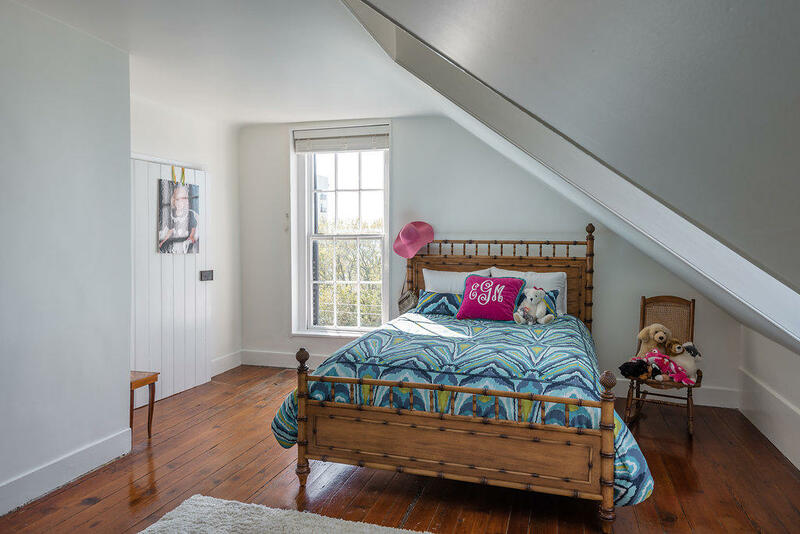 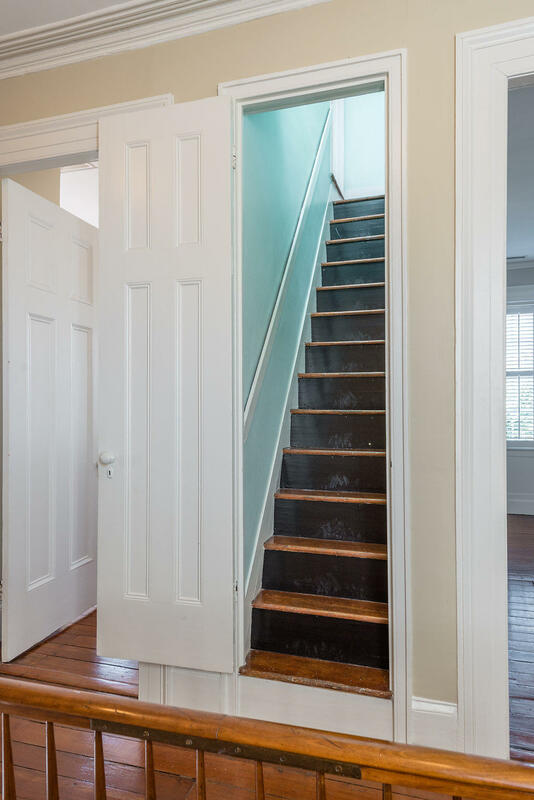 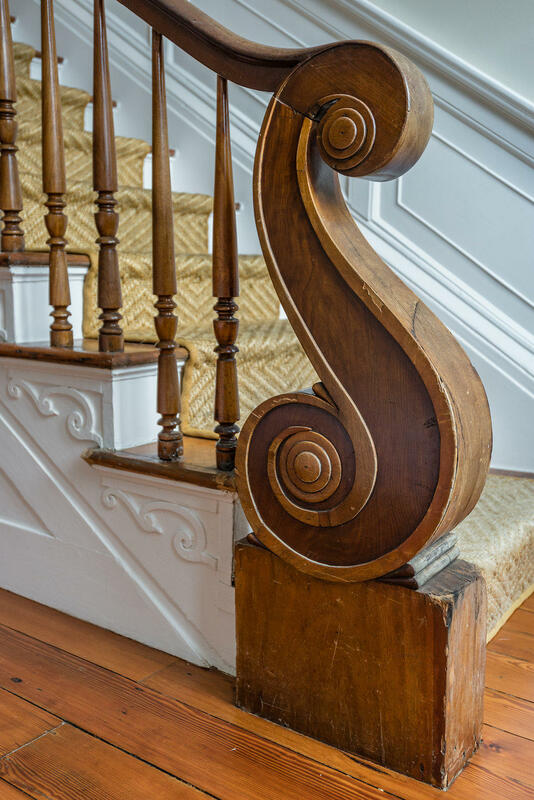 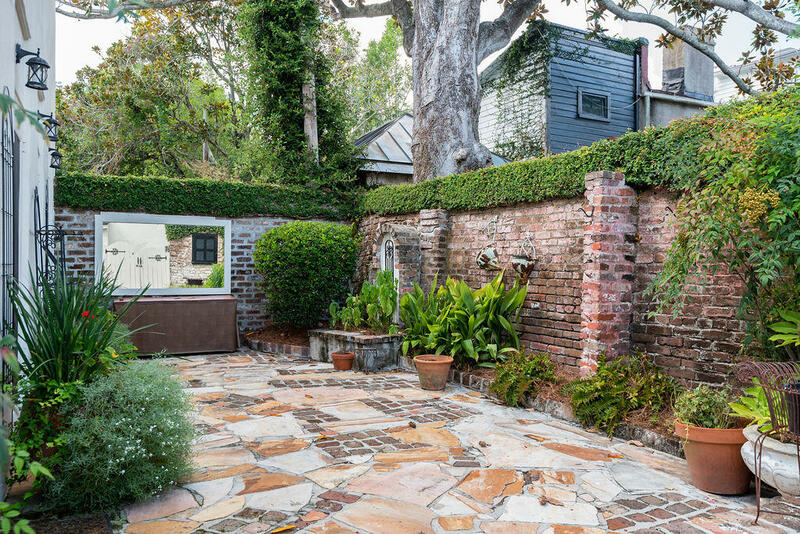 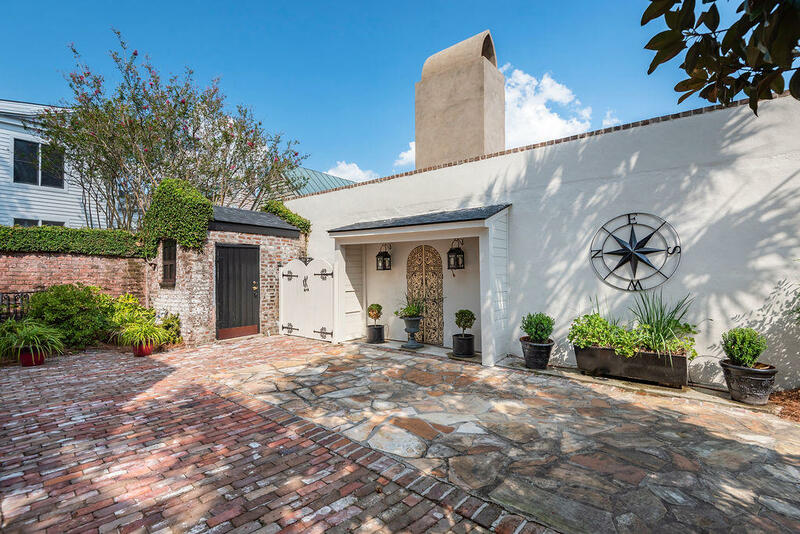 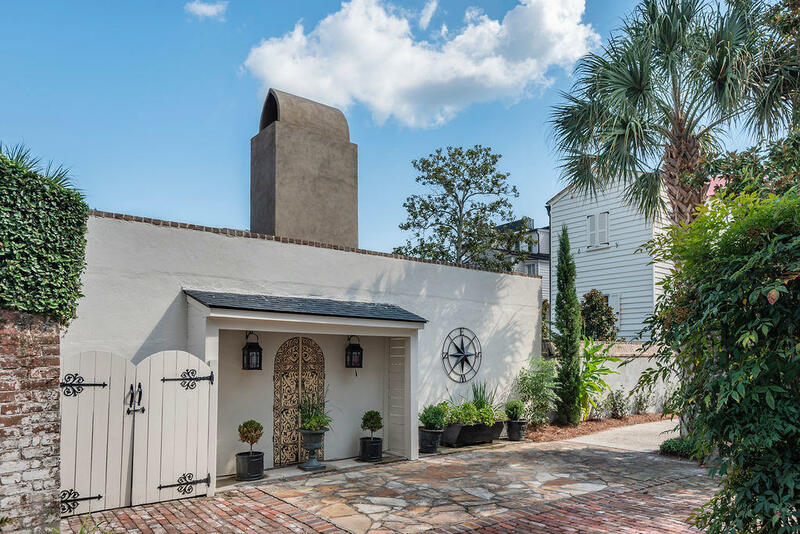 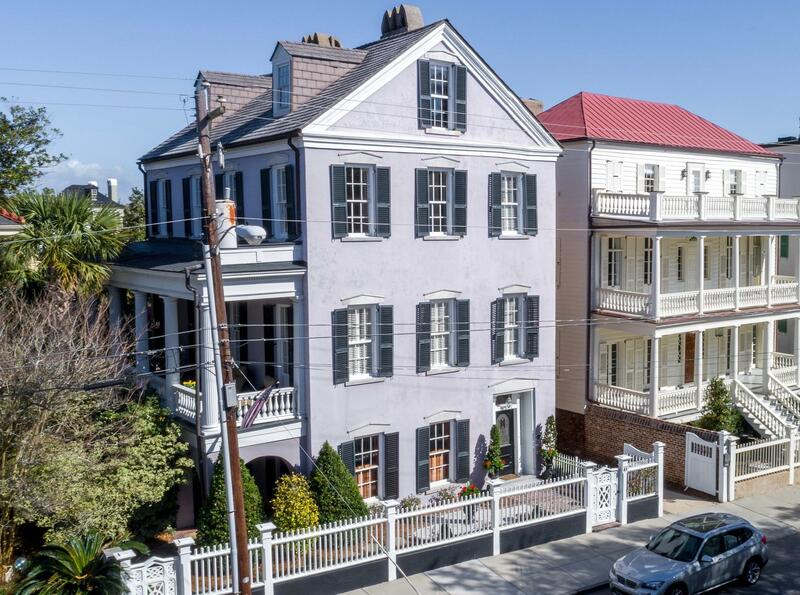 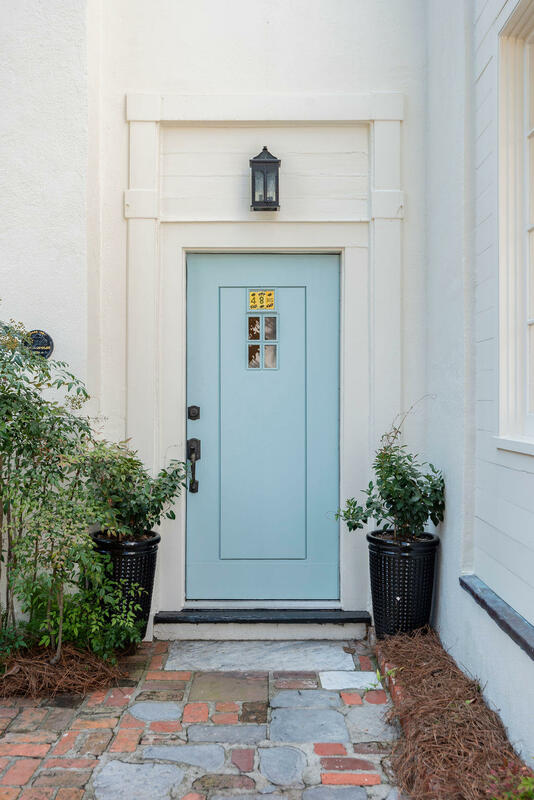 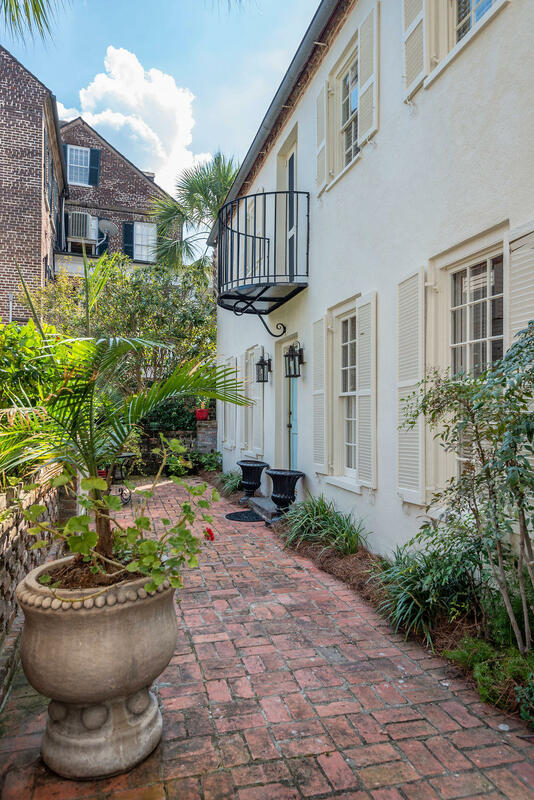 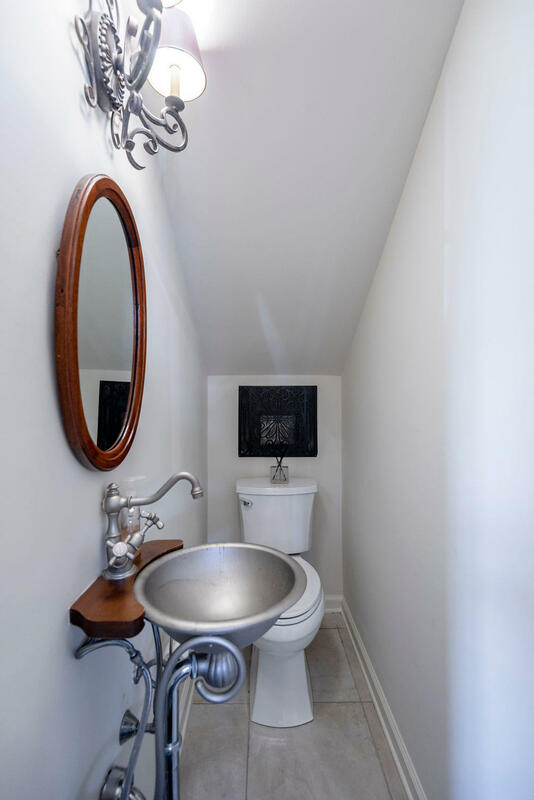 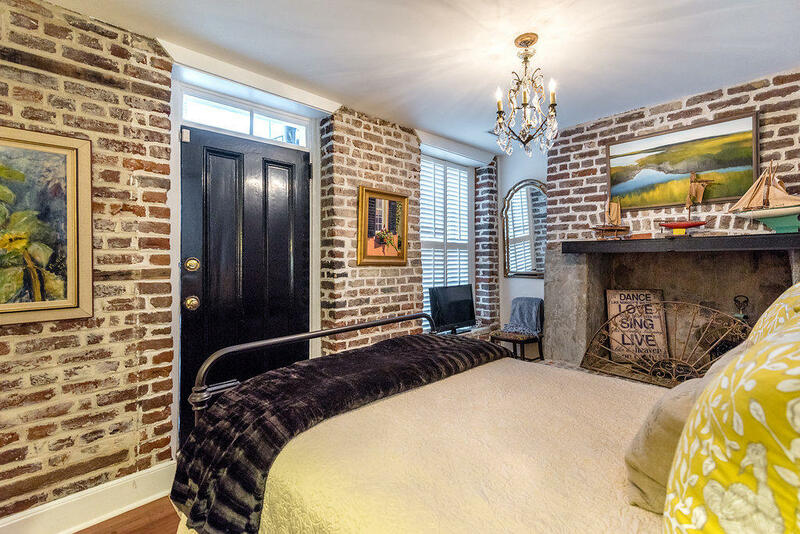 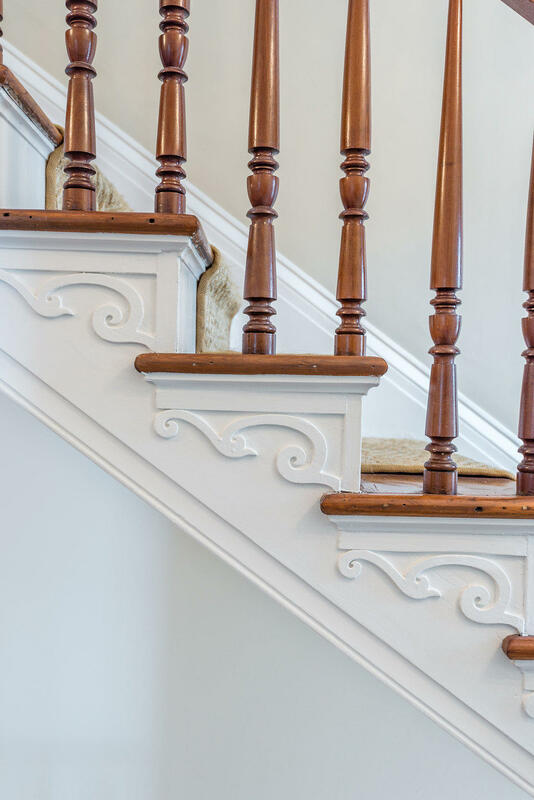 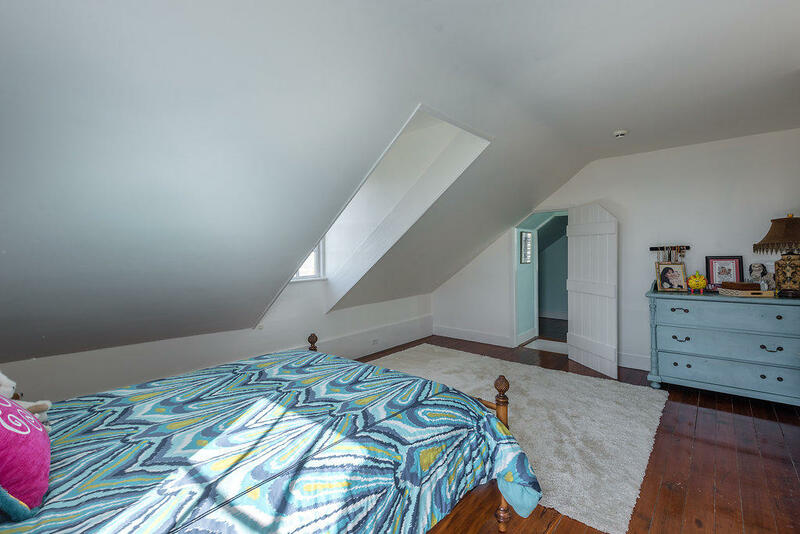 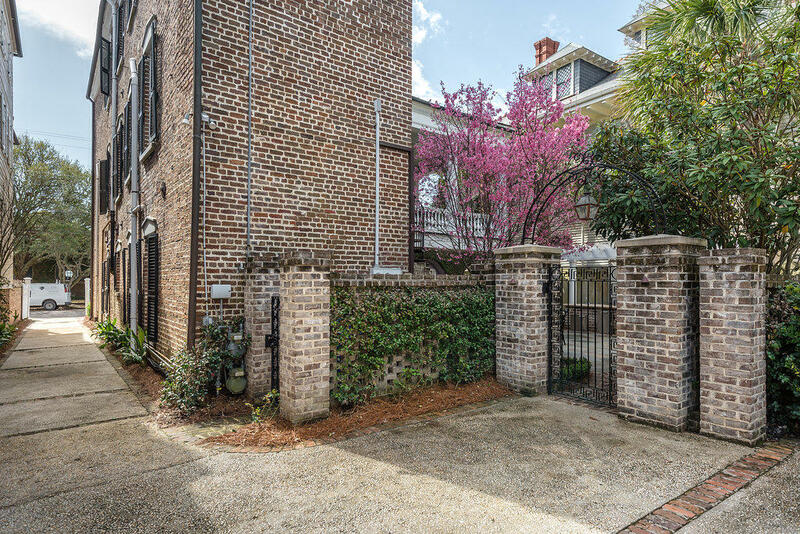 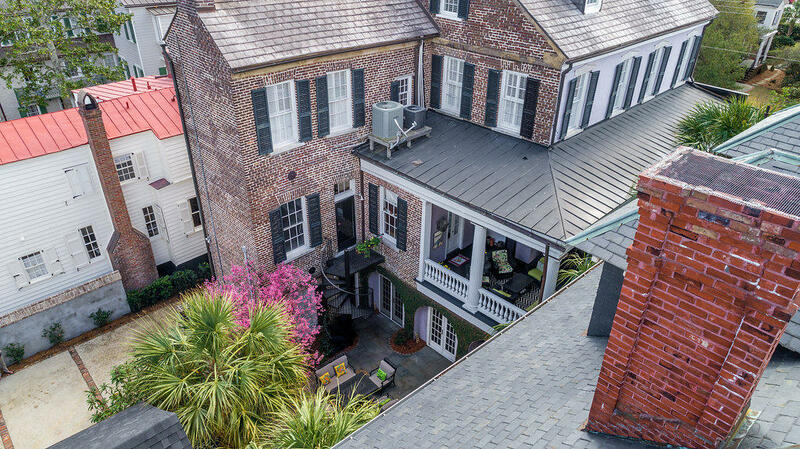 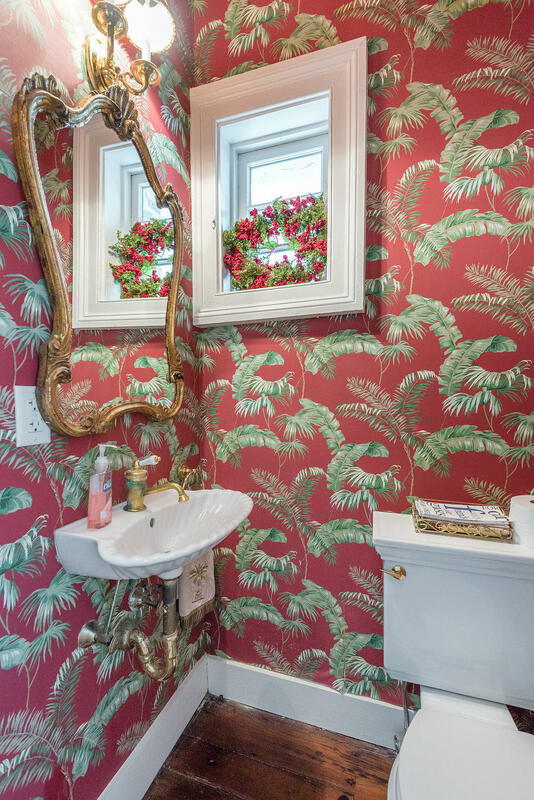 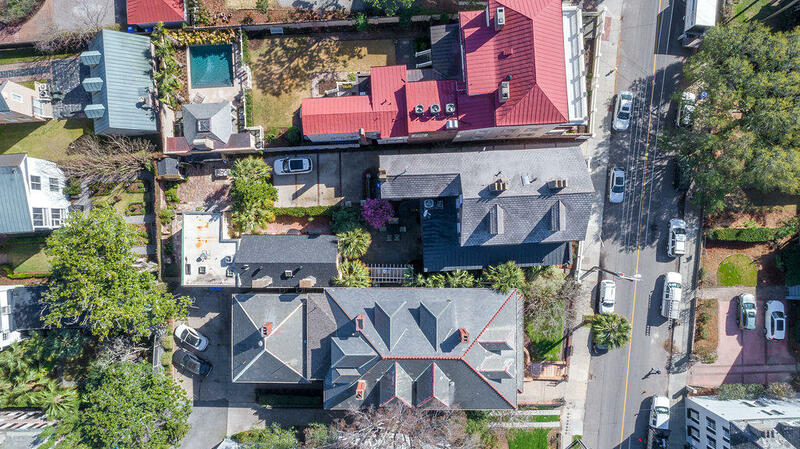 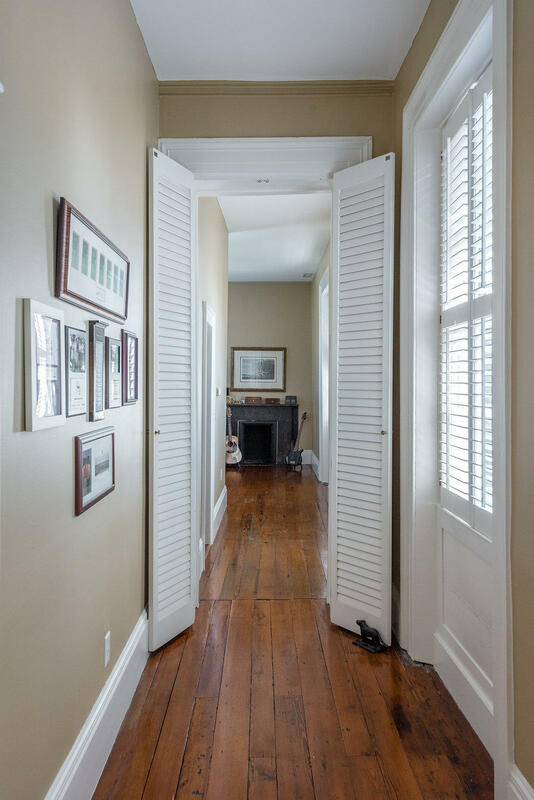 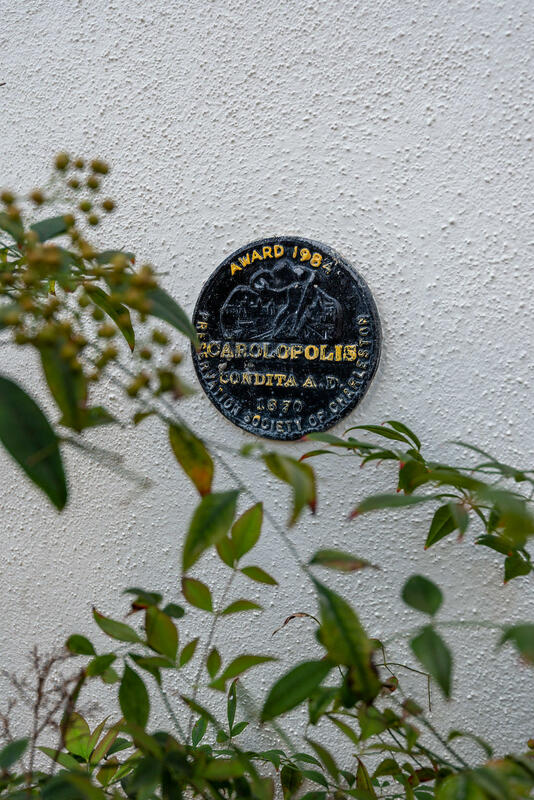 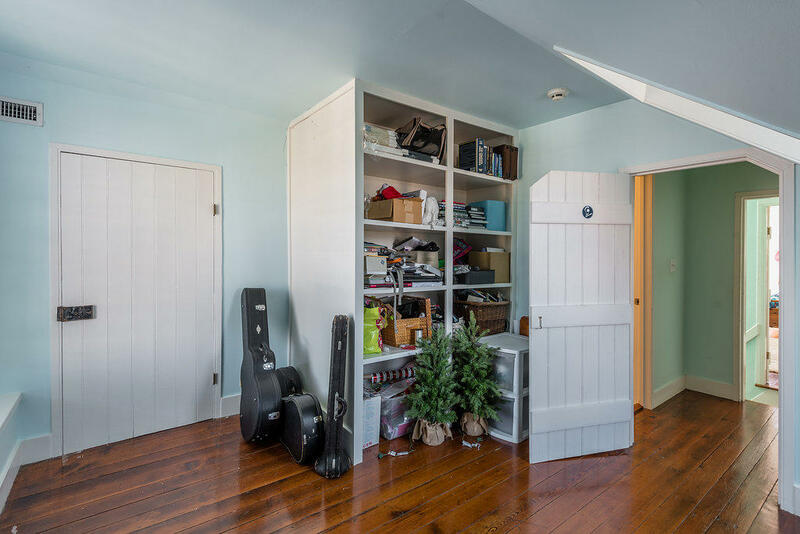 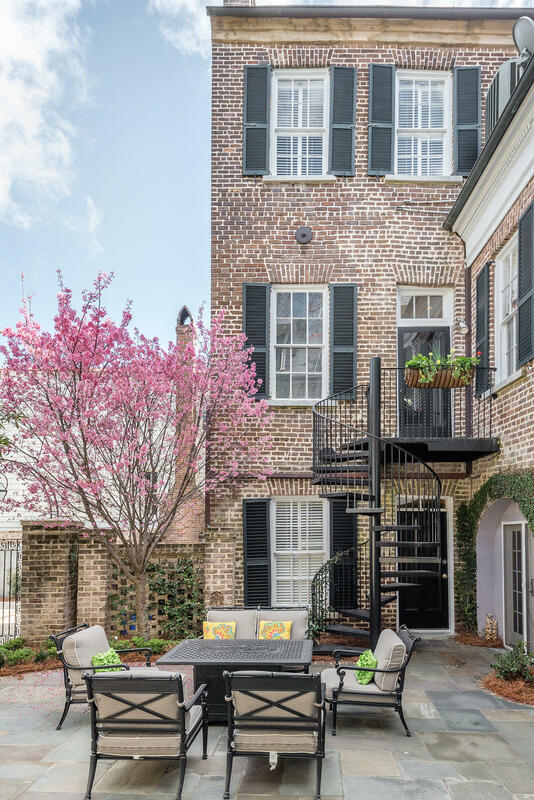 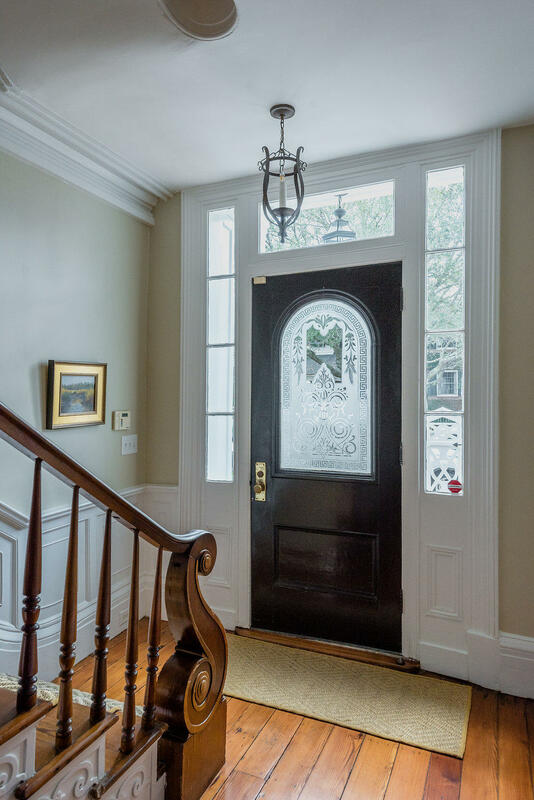 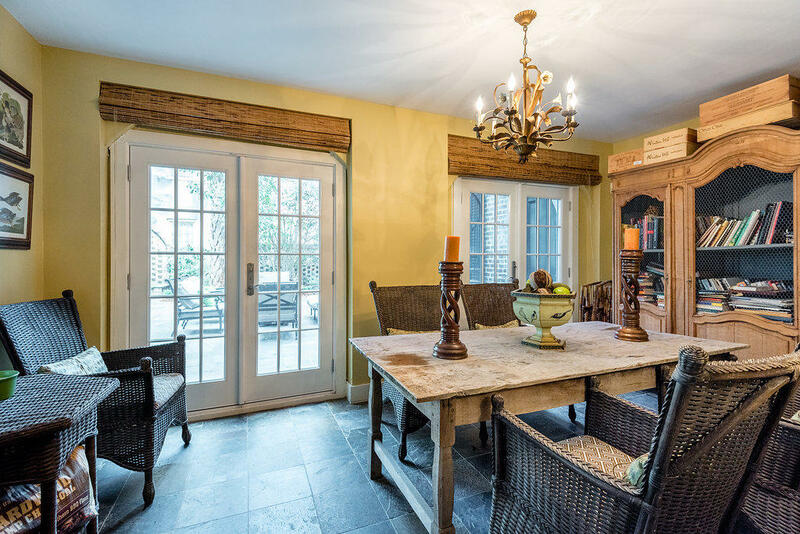 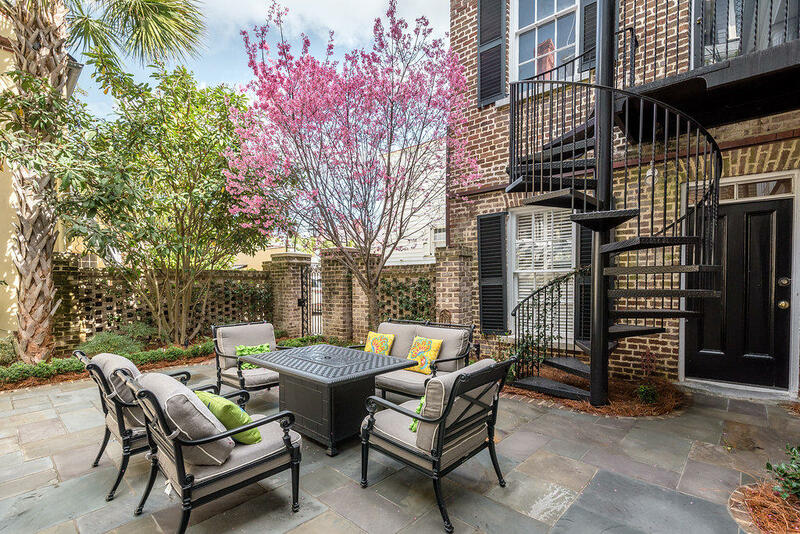 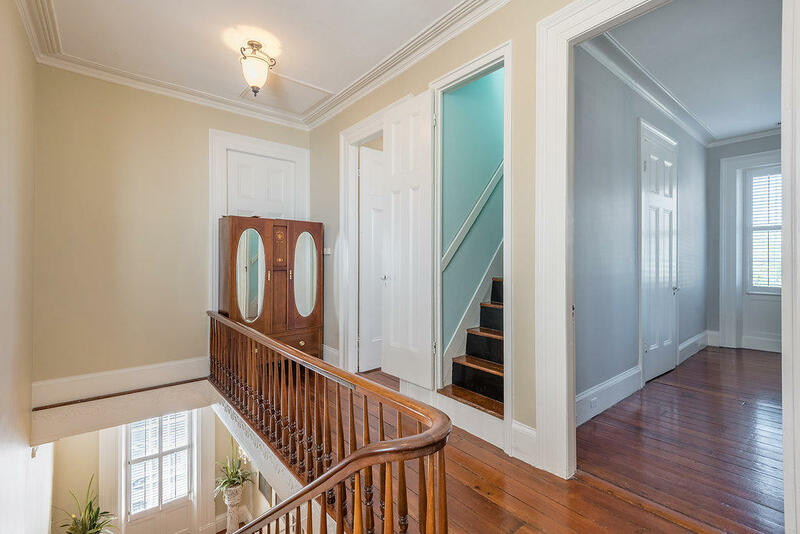 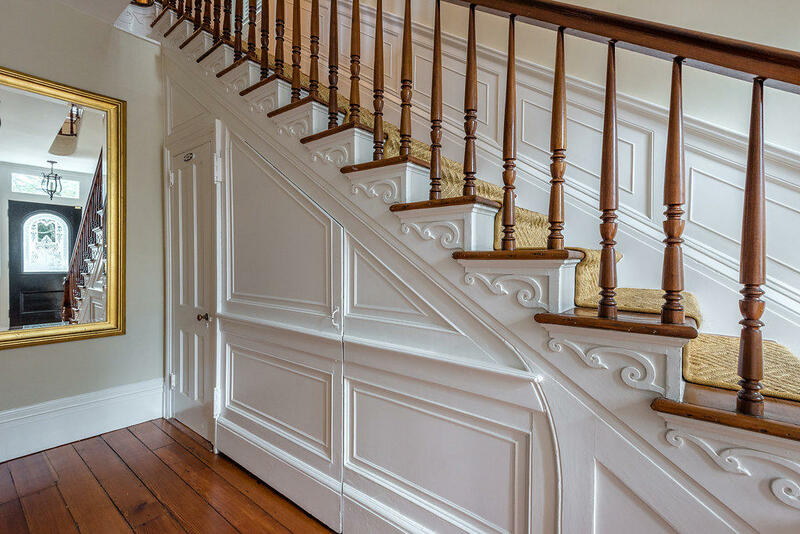 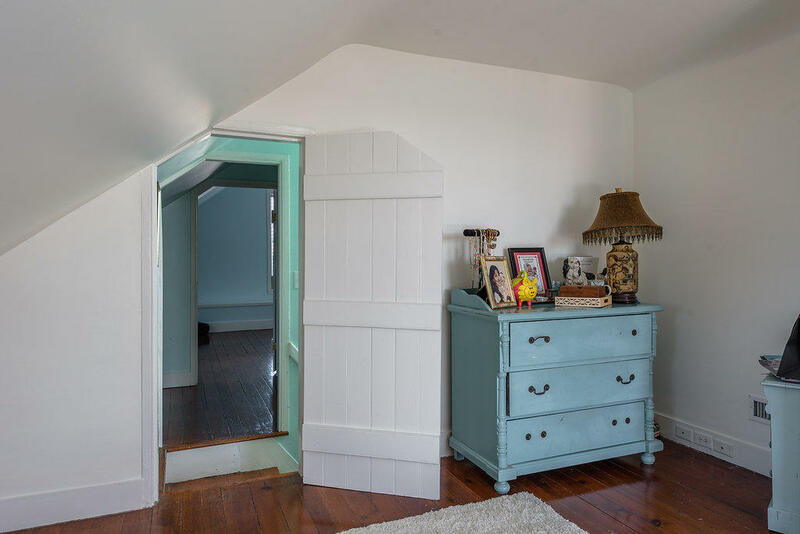 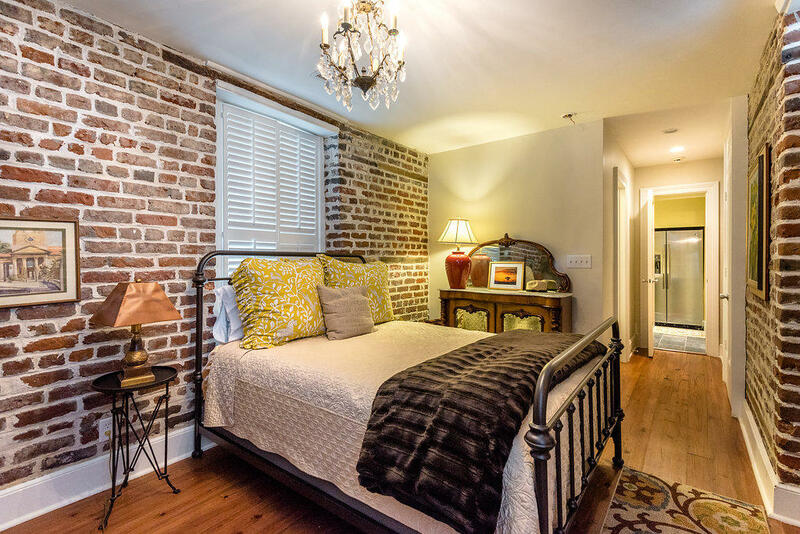 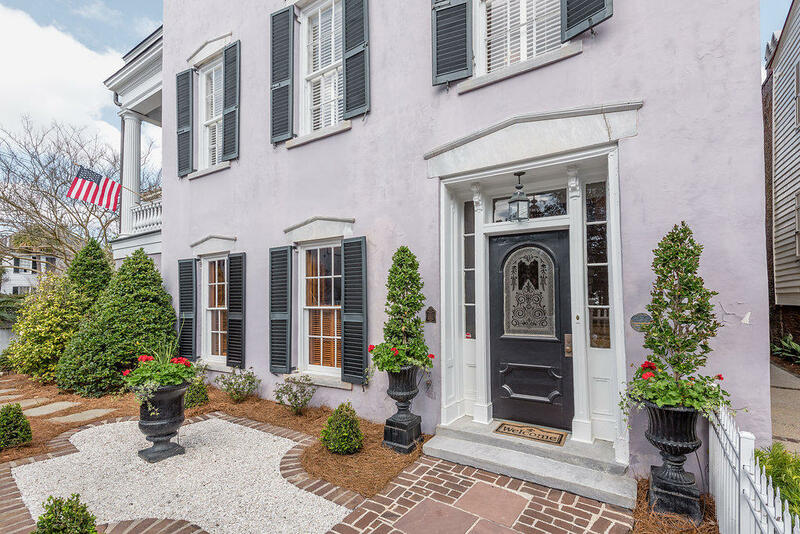 Set back on the property , with its own secret garden sits the 2300 sq ft Carriage House , c. 1790, not only exudes and abundance of charm, but allows for a ton of flexibly. 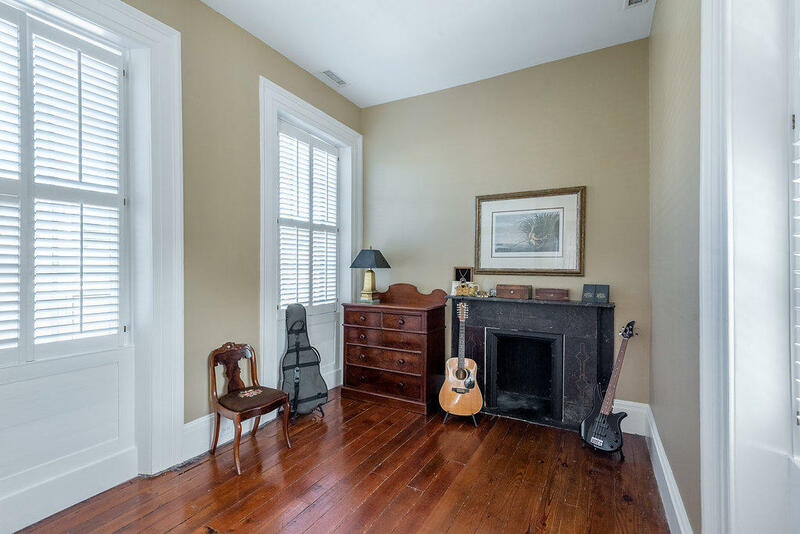 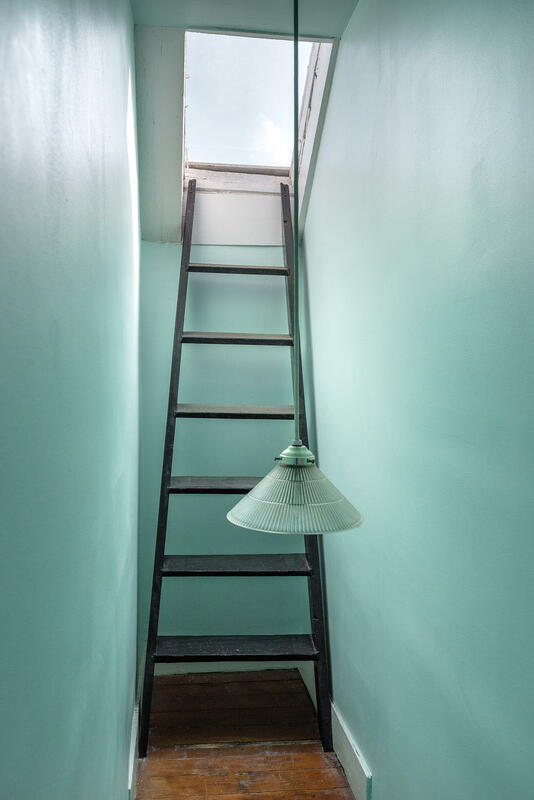 As a guest house or a rental property the possibilities abound. 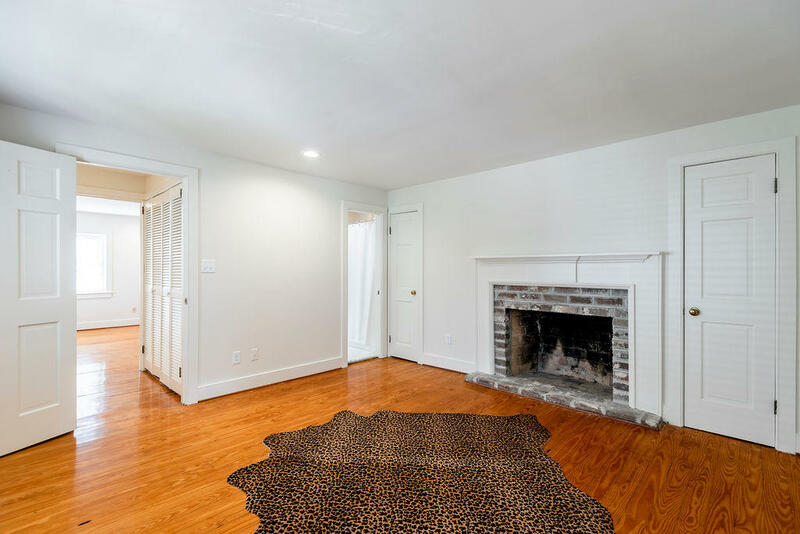 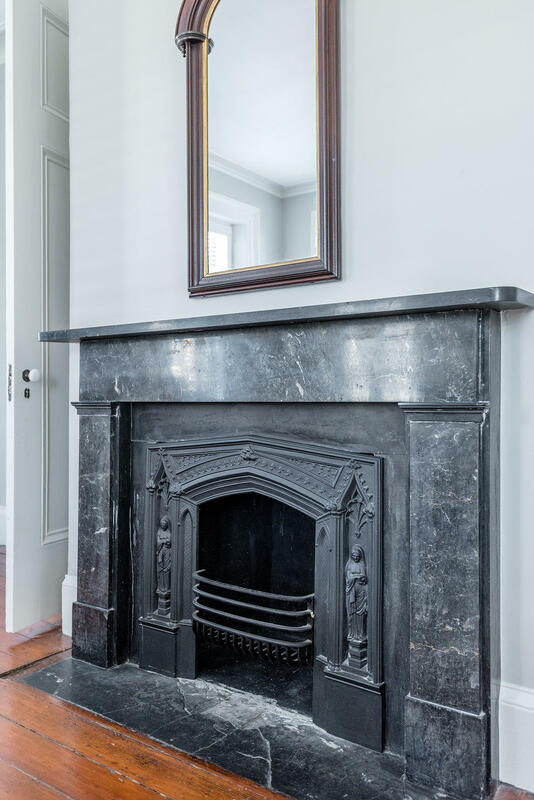 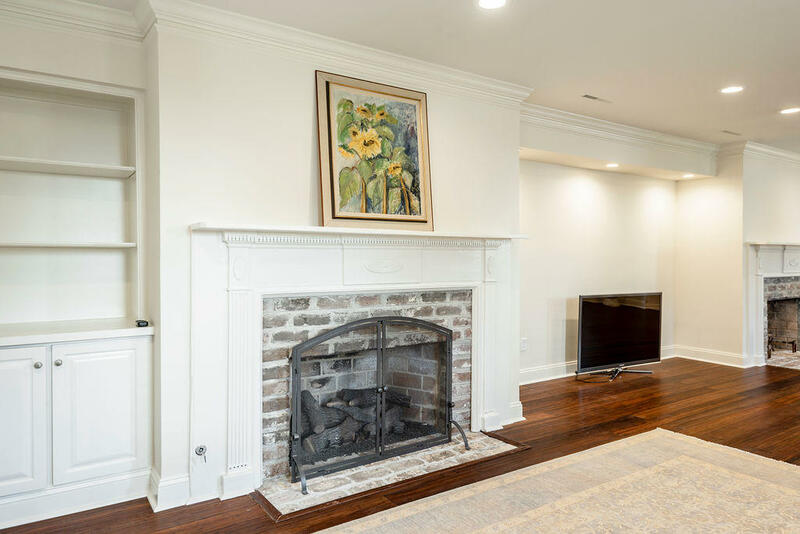 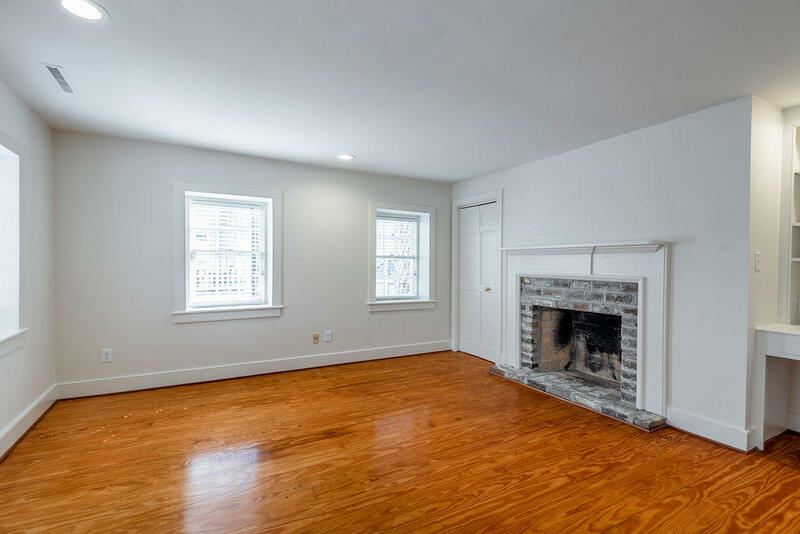 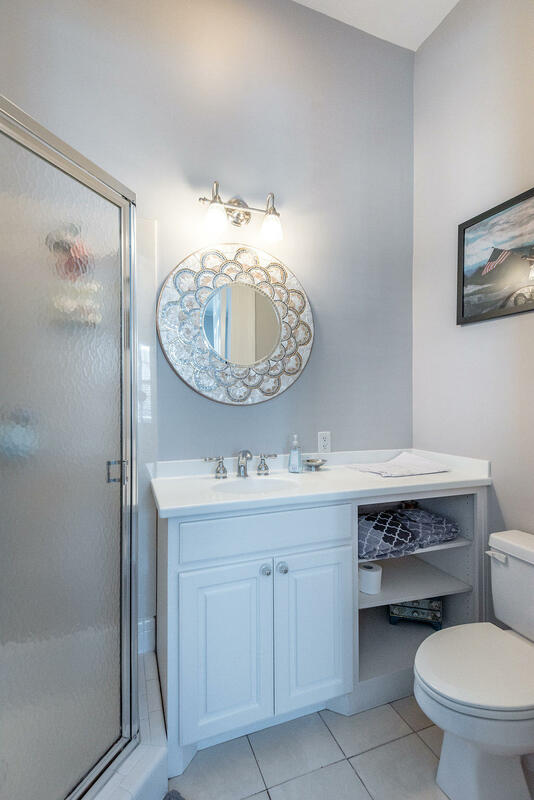 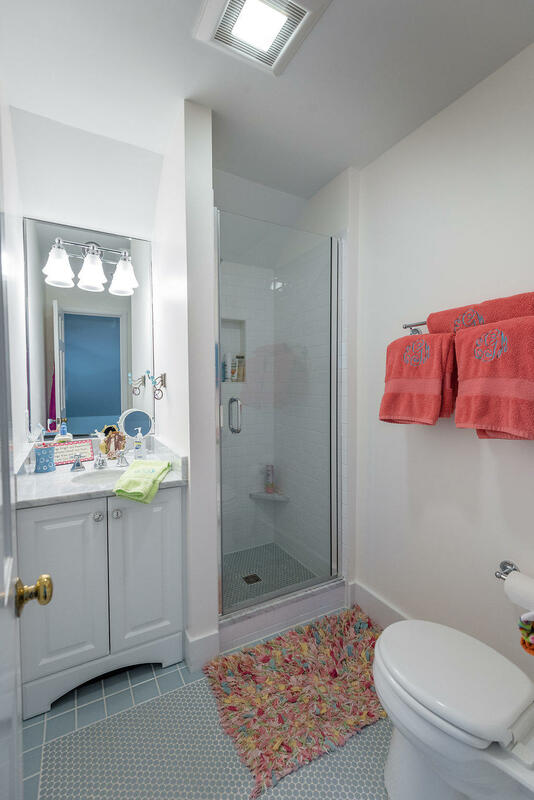 2 bedrooms, 2.5 baths, 4 fireplace, updated kitchen, parking and garden is an oasis all of its own.